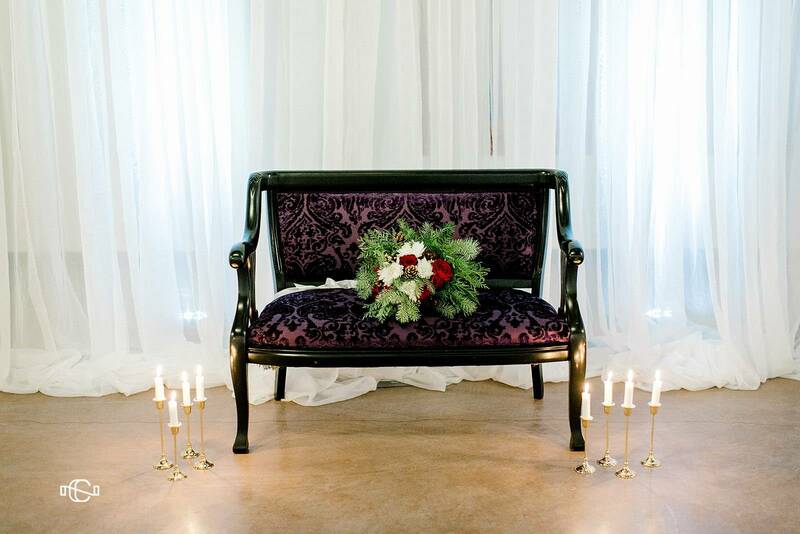 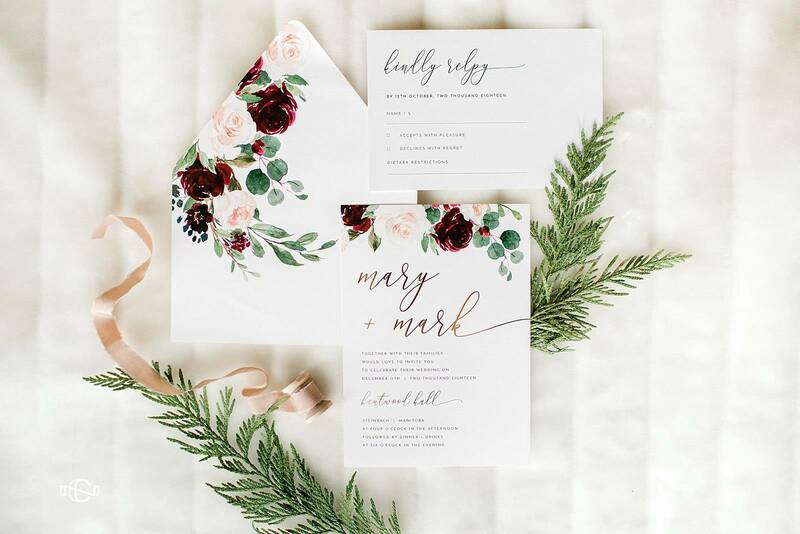 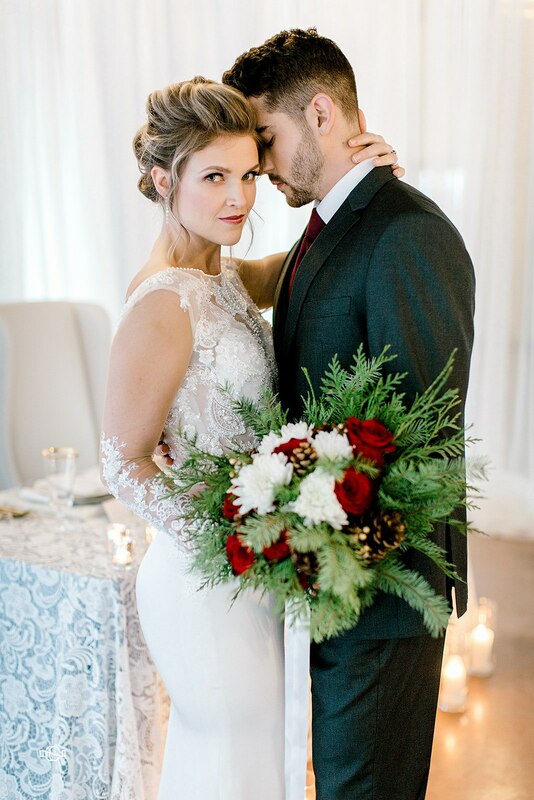 What's a styled shoot? 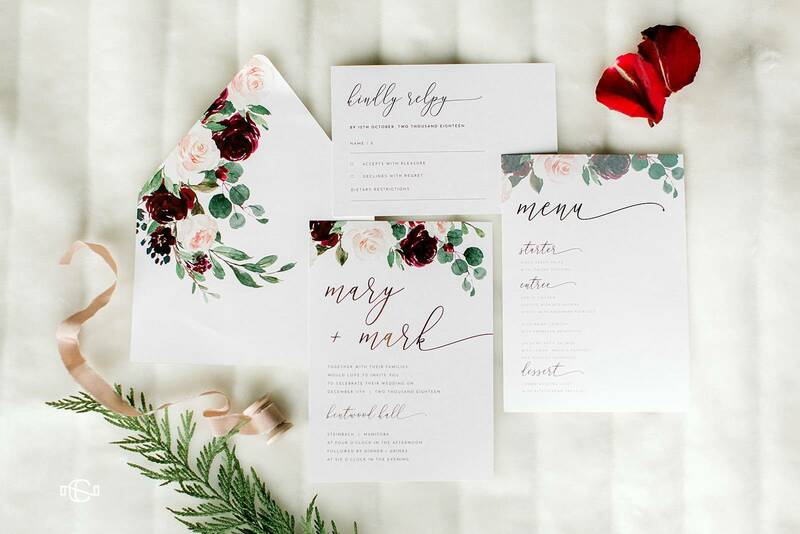 It's an opportunity for a group of creatives to collaborate and showcase their work. 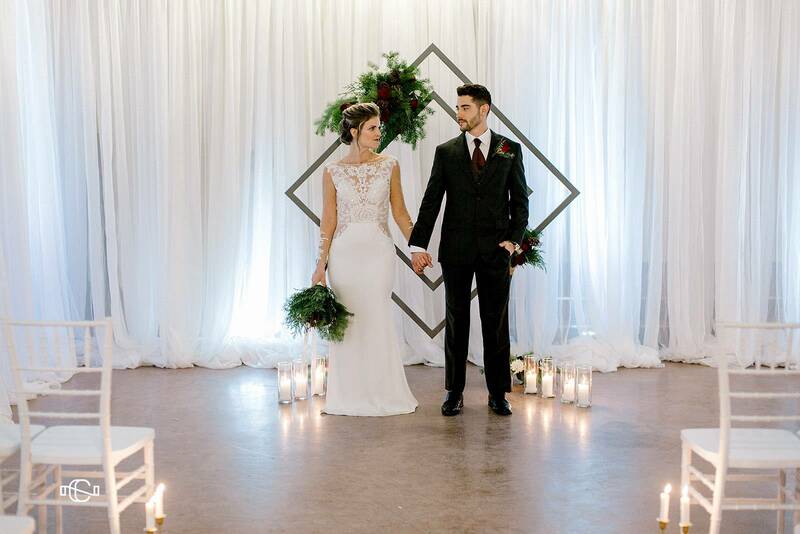 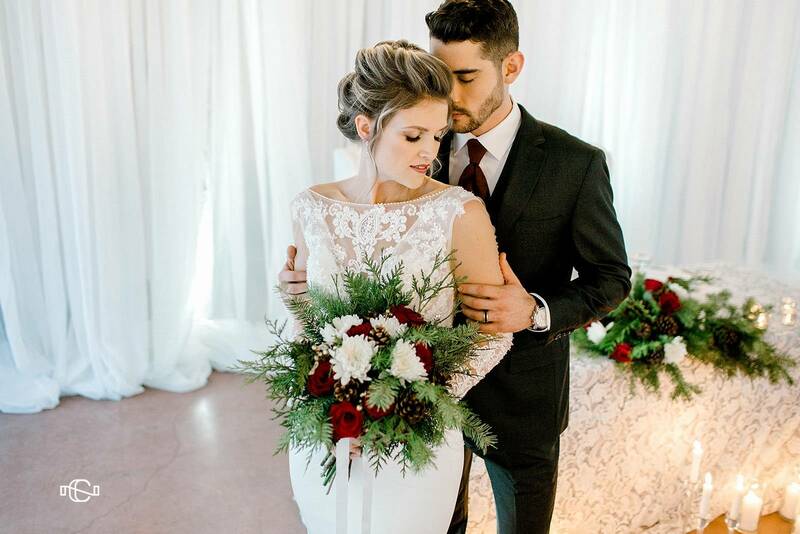 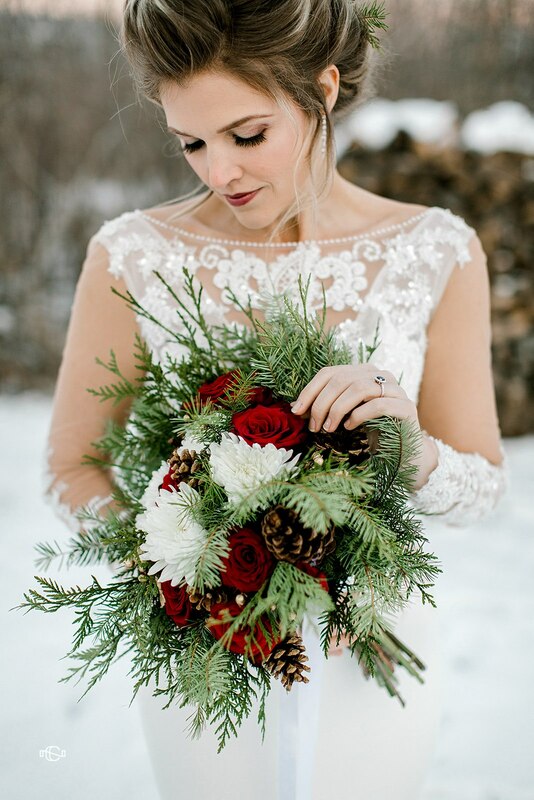 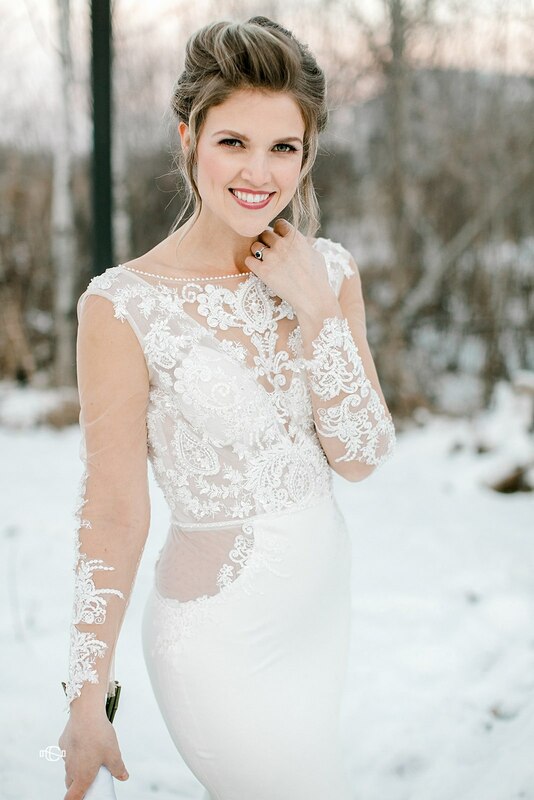 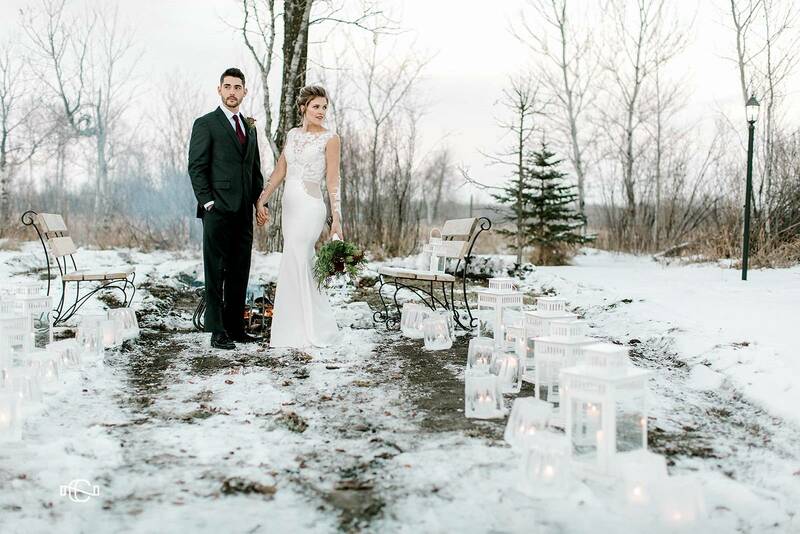 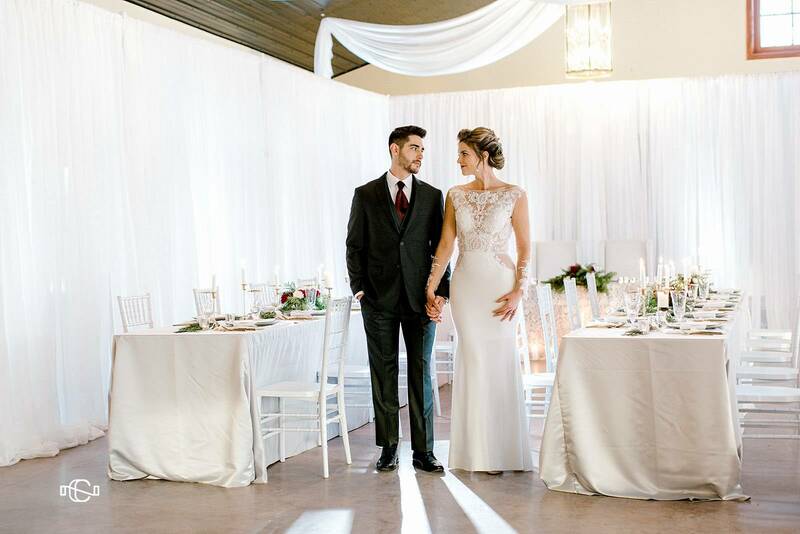 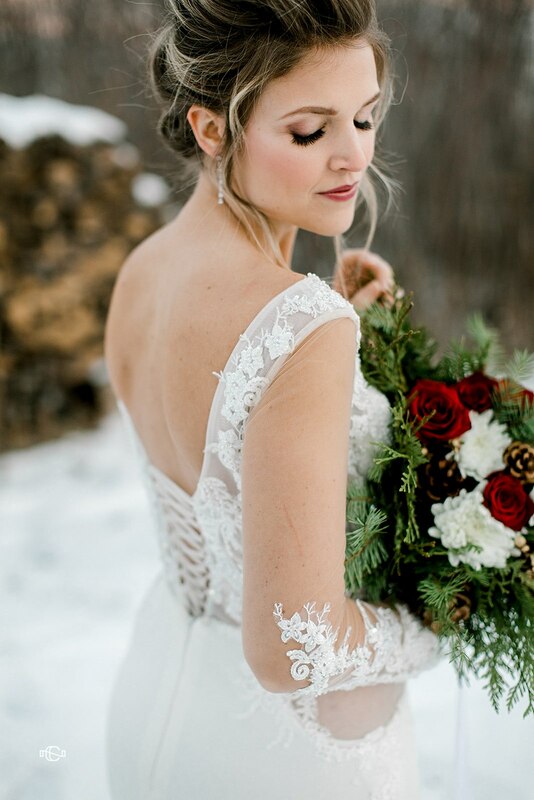 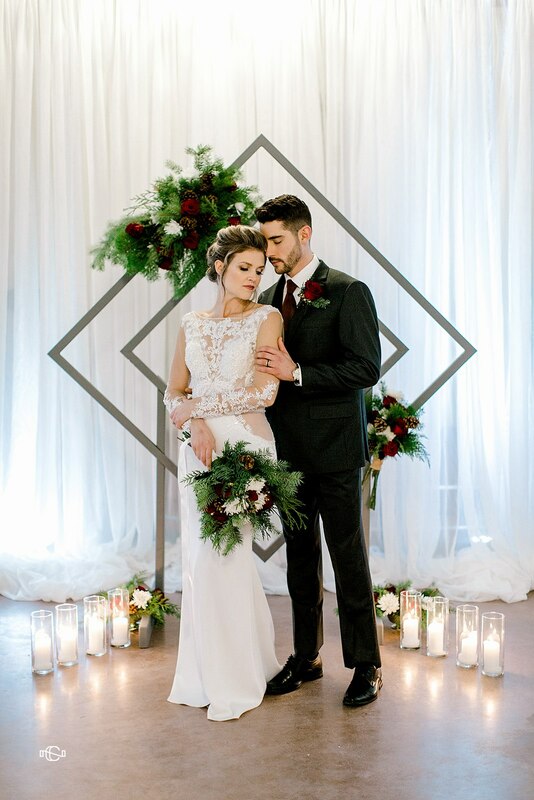 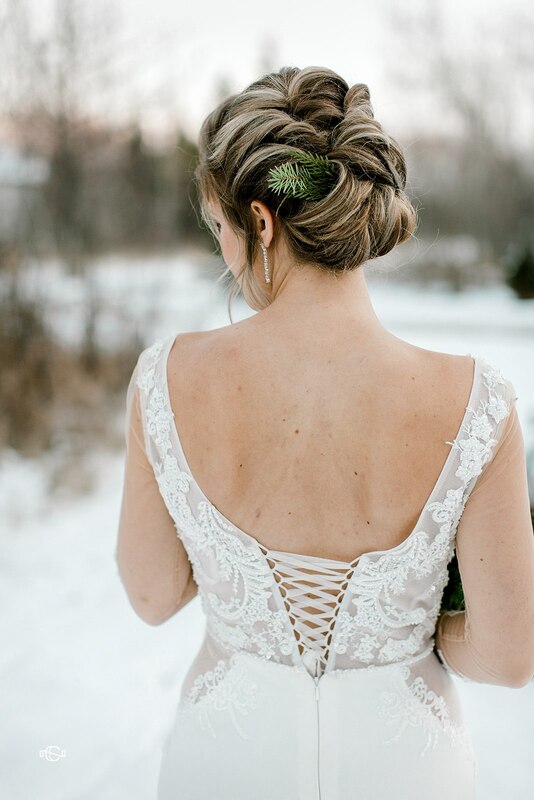 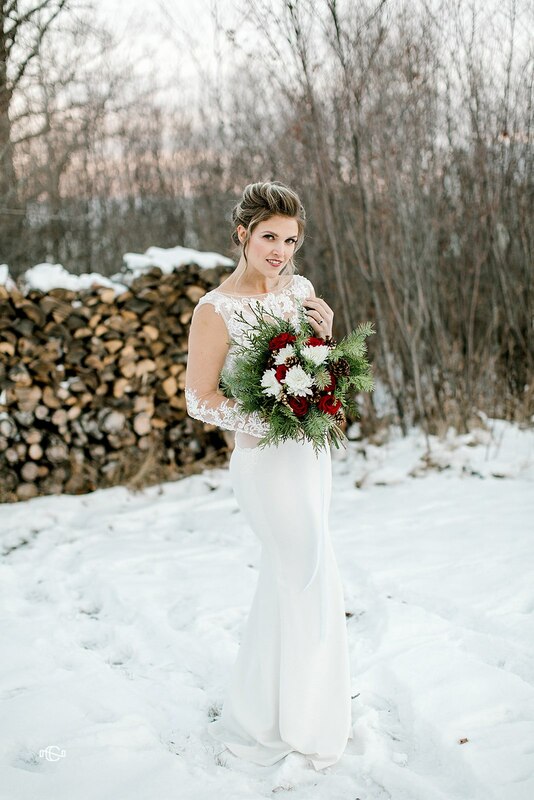 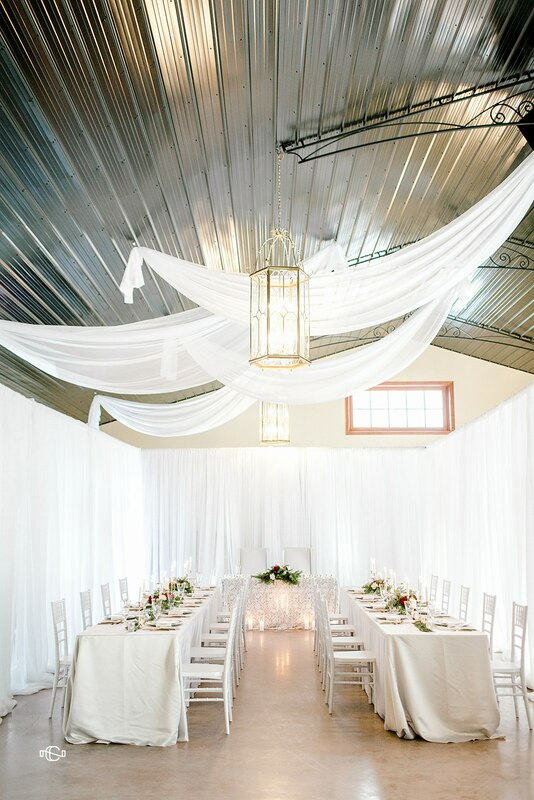 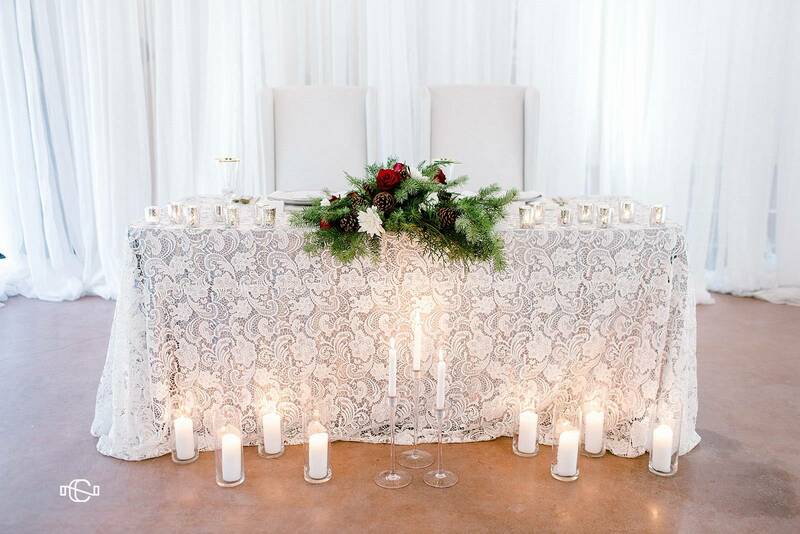 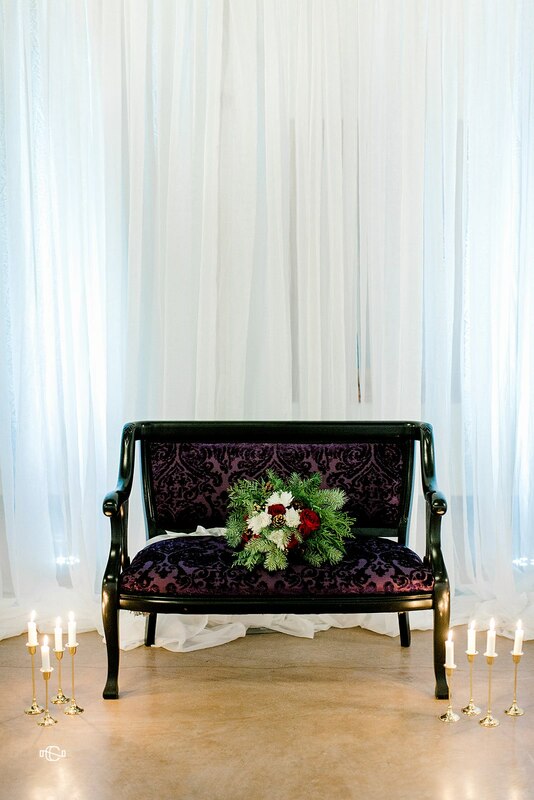 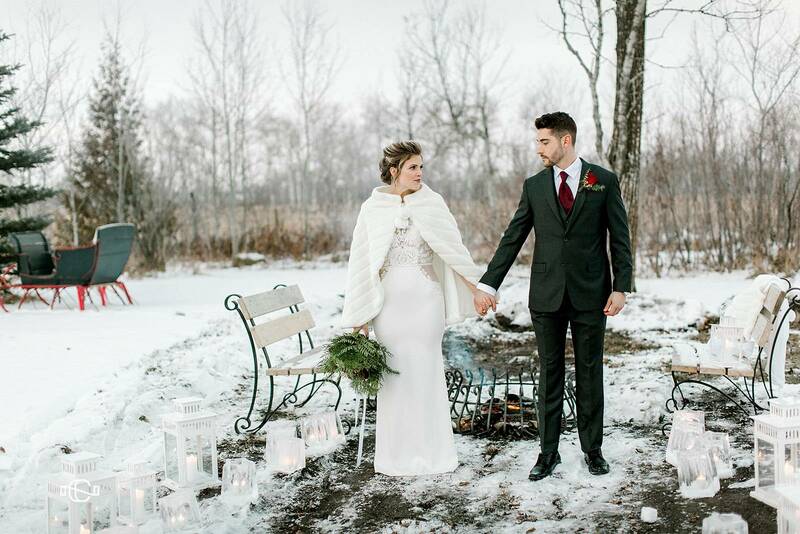 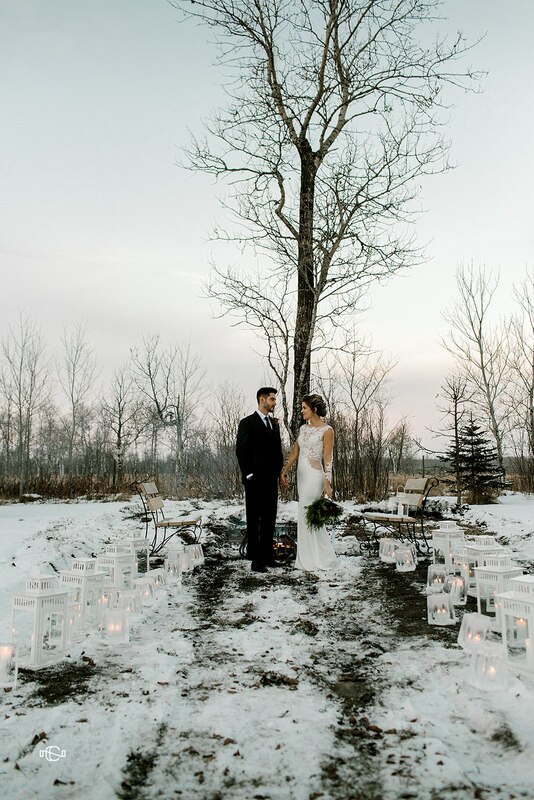 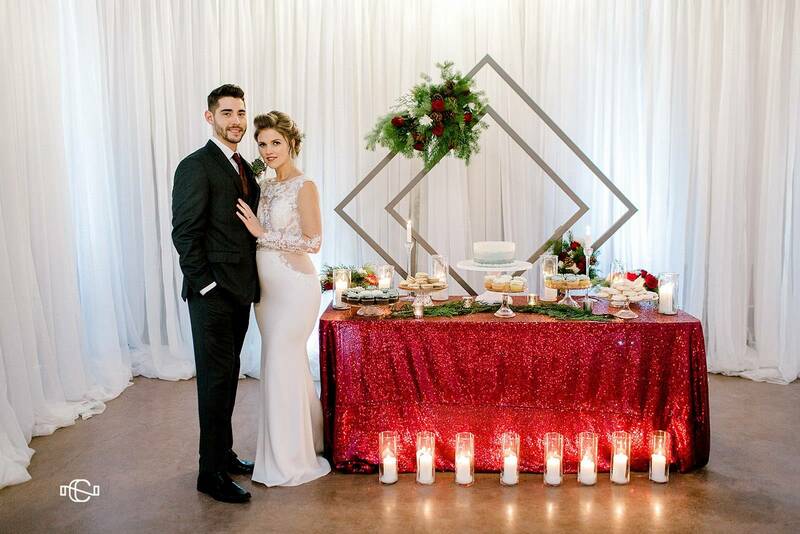 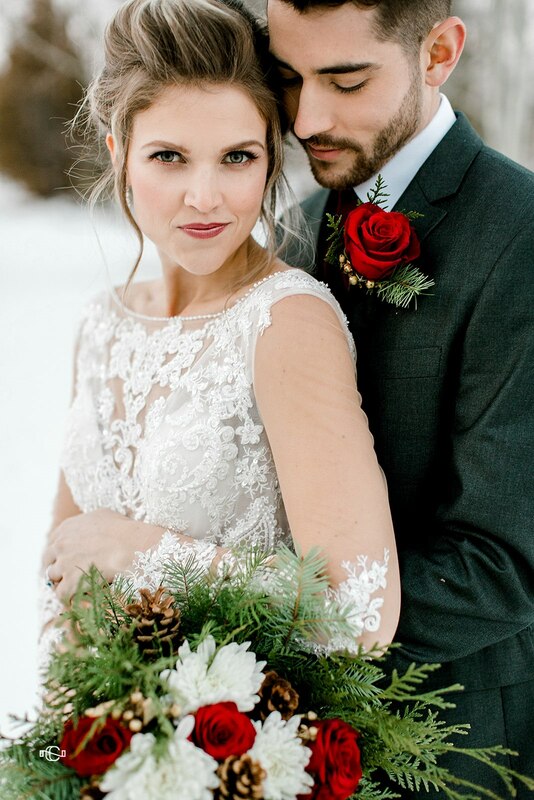 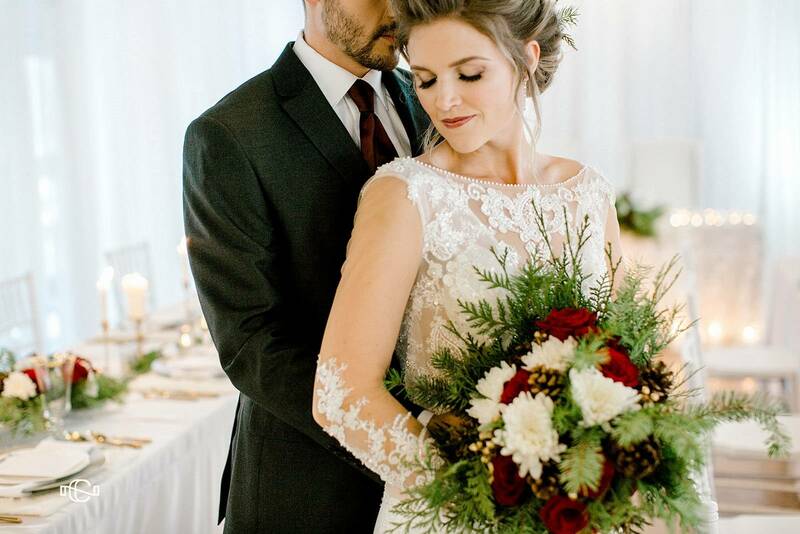 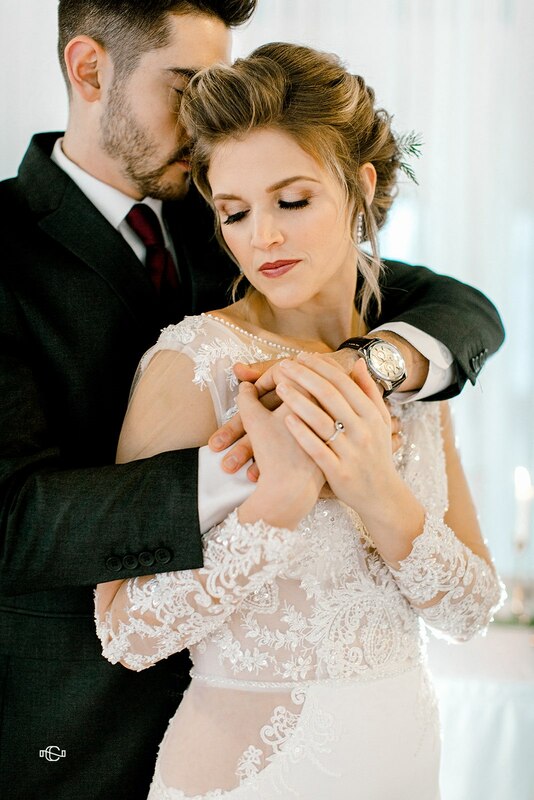 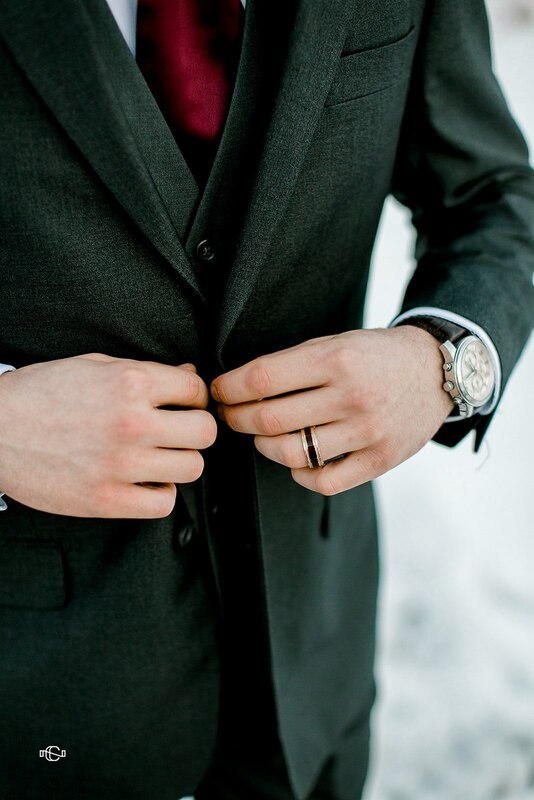 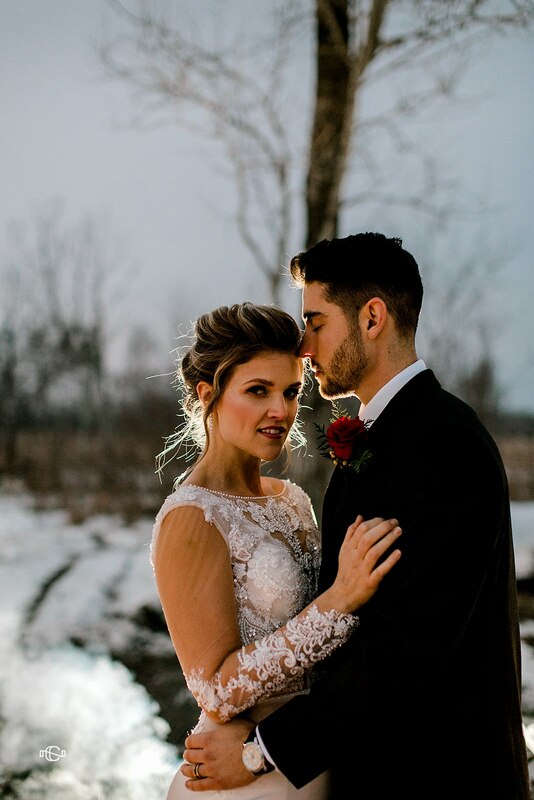 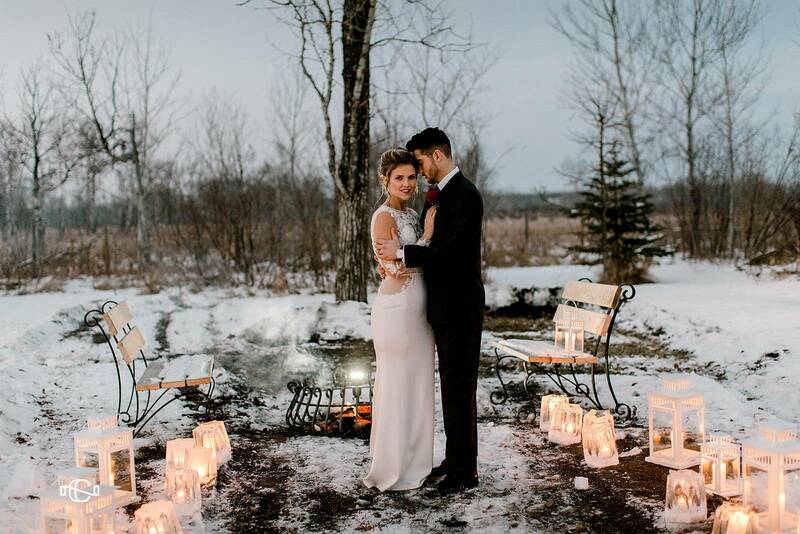 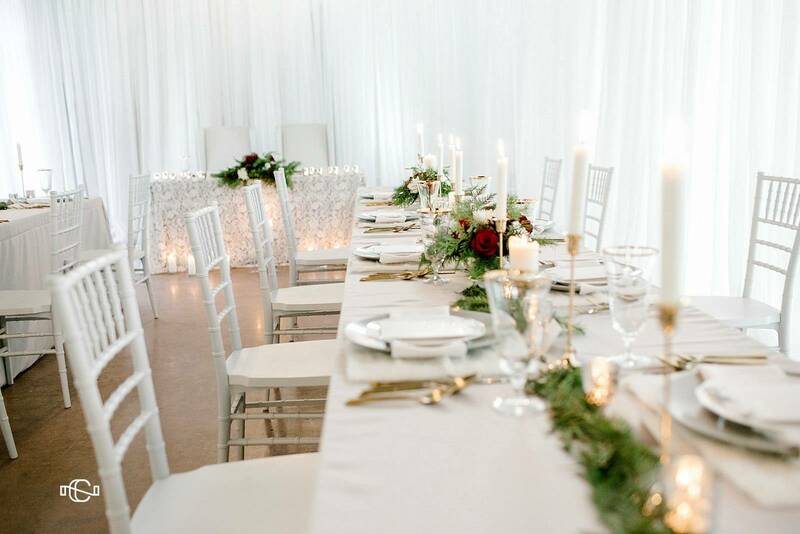 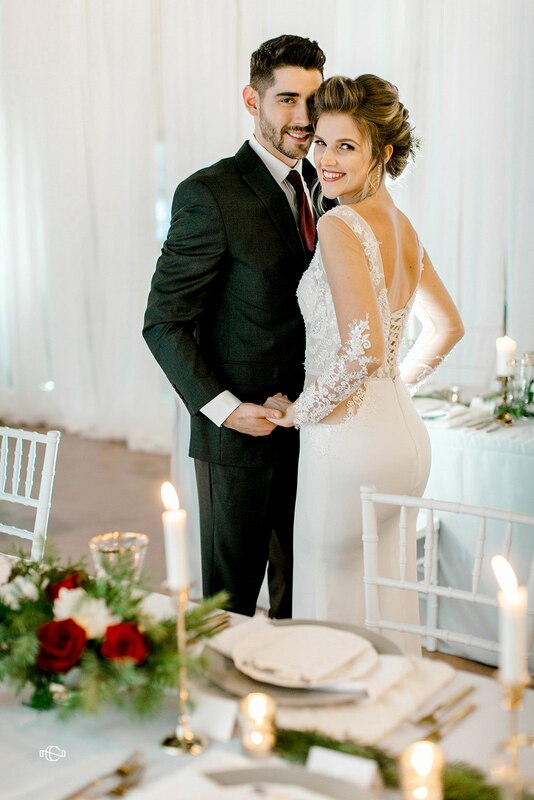 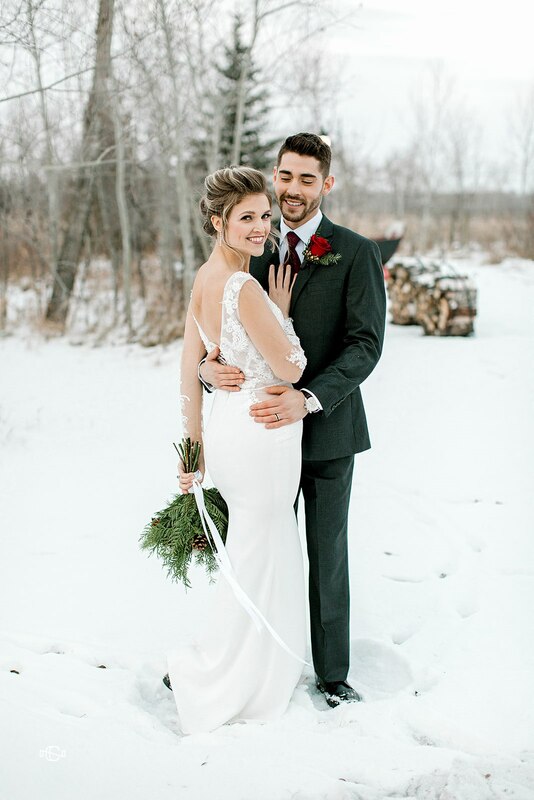 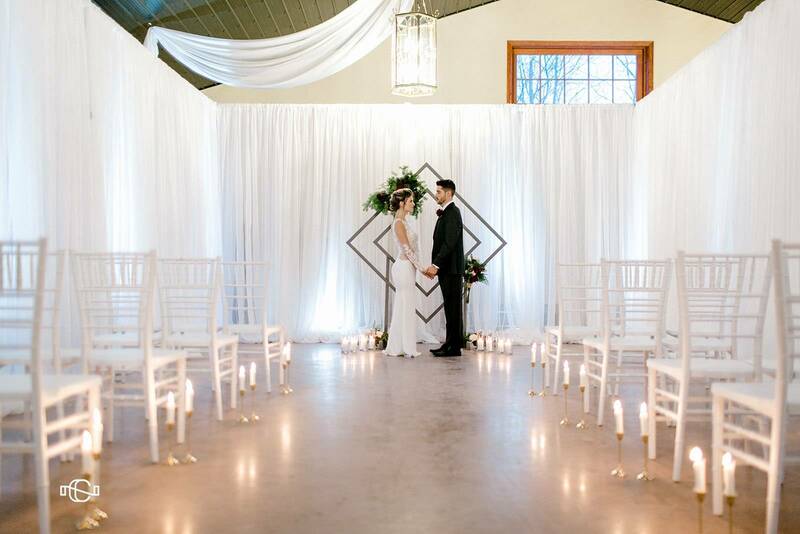 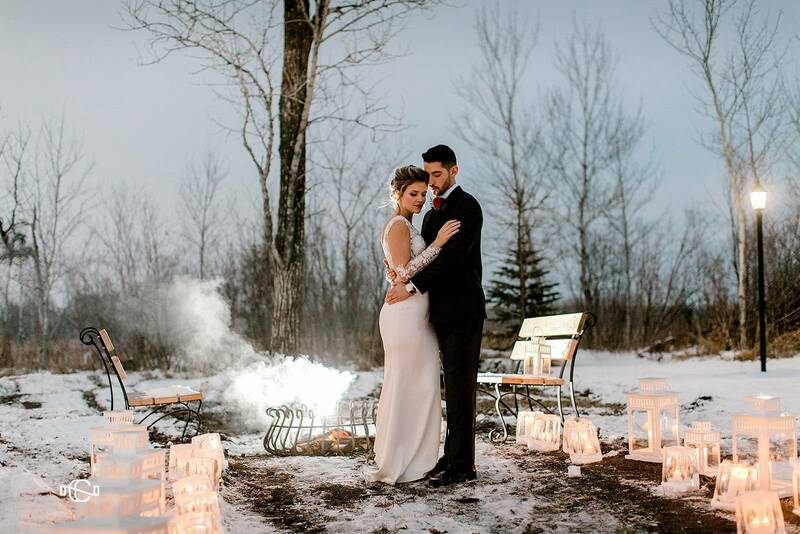 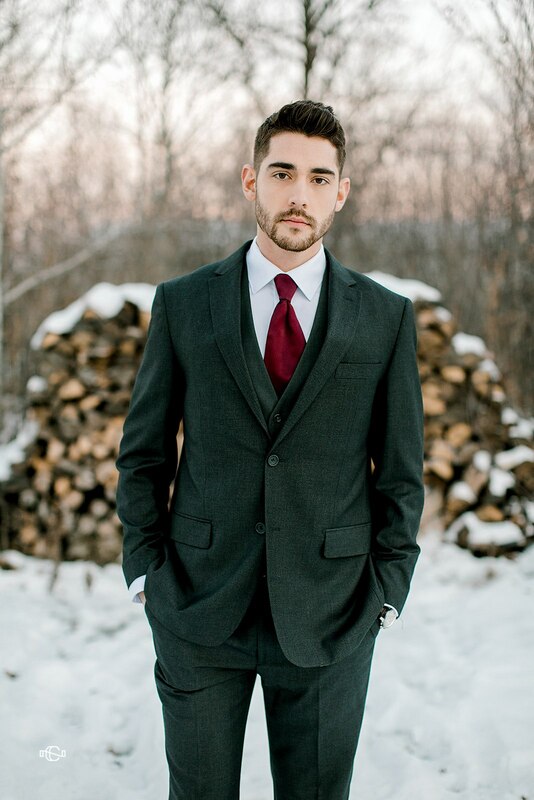 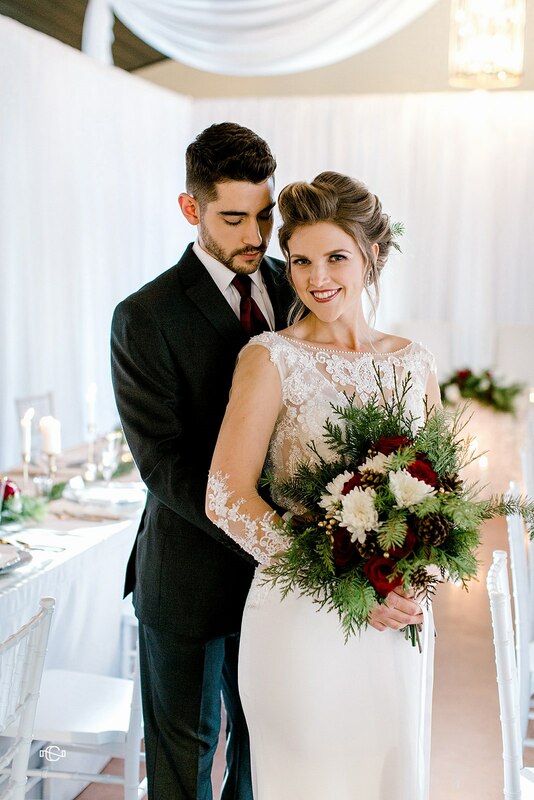 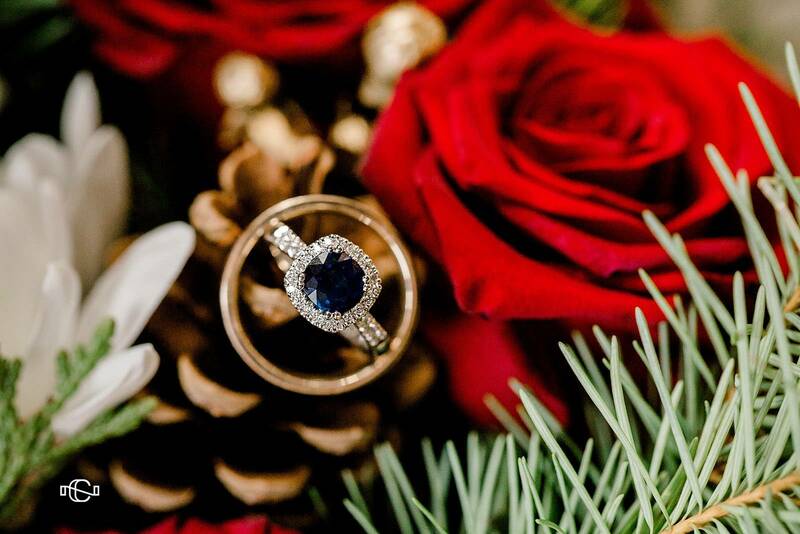 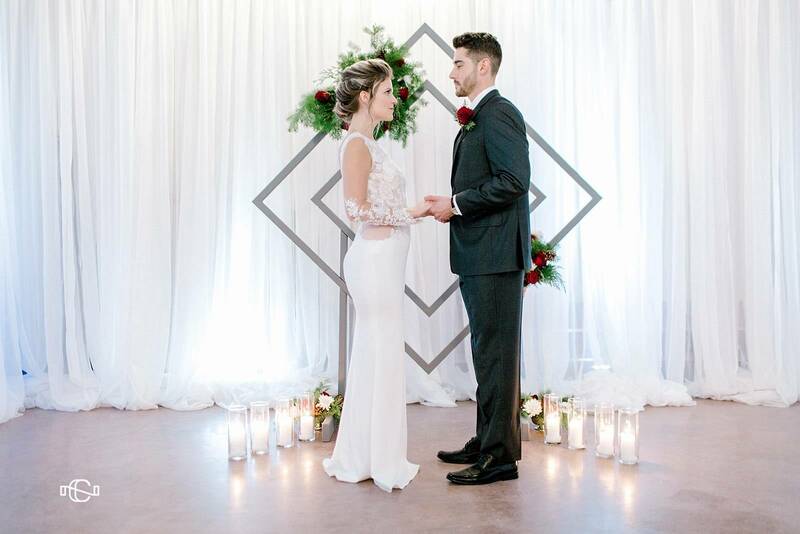 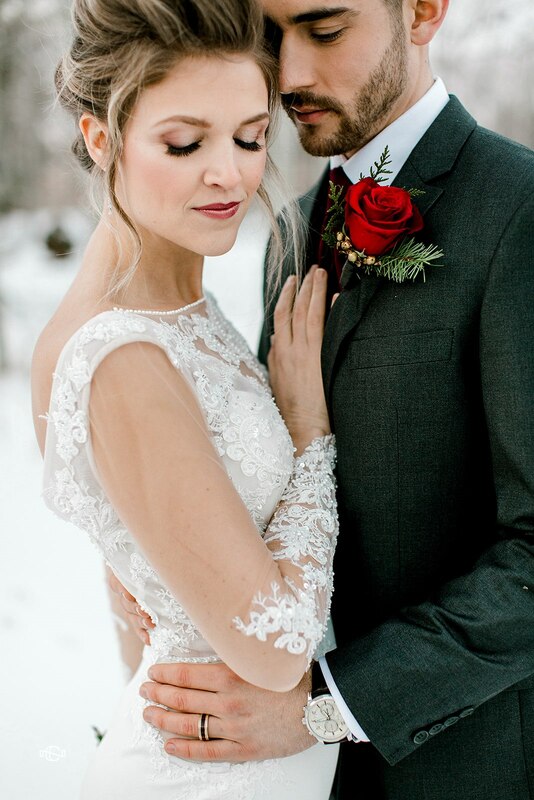 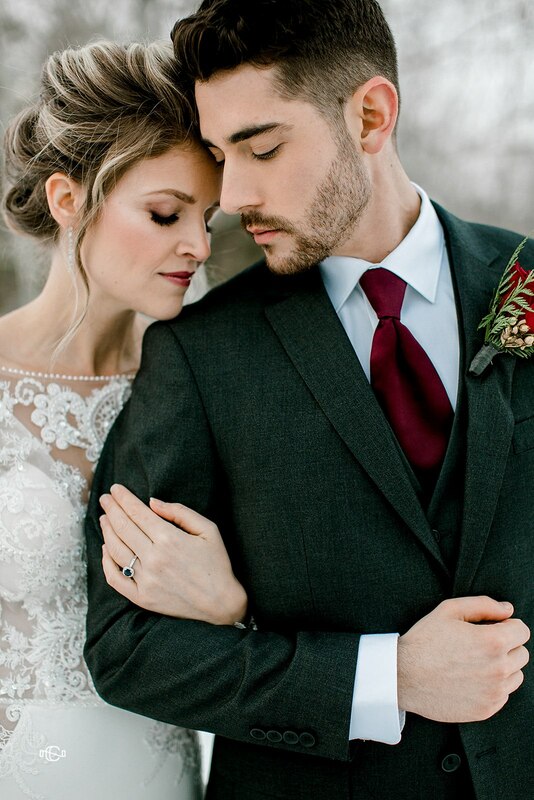 In this case, I really wanted to showcase an intimate winter wedding. 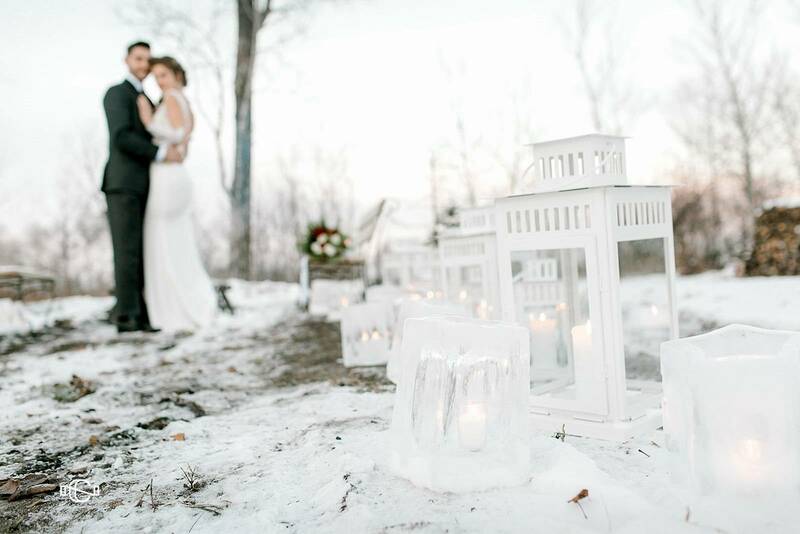 When I think of Winnipeg, I can't help but want to showcase Winter. 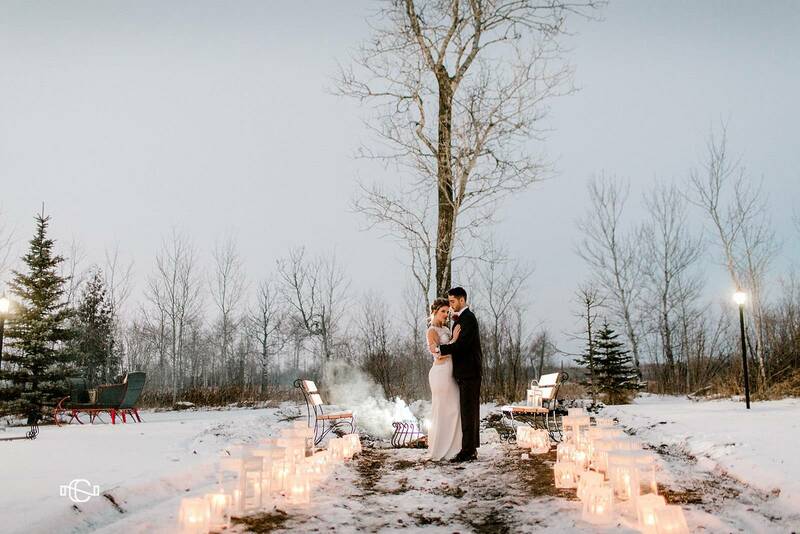 As Winnipeg-ers, we are programmed to grow think skin in the winter. 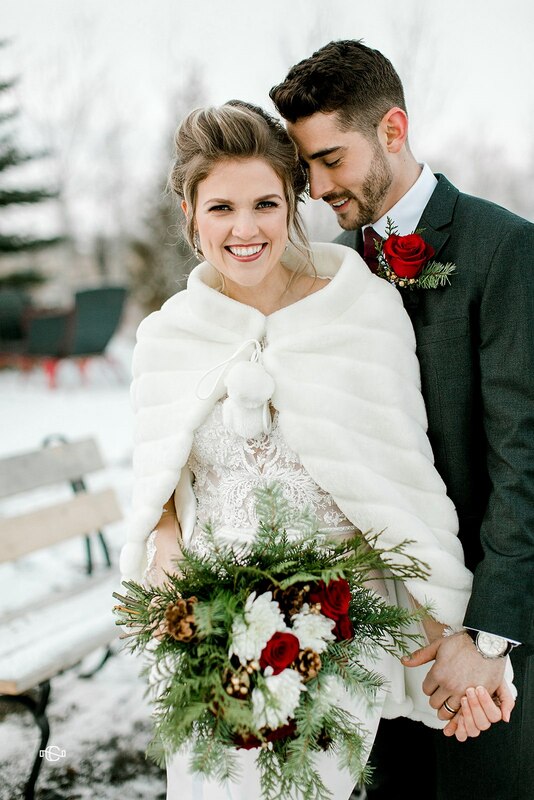 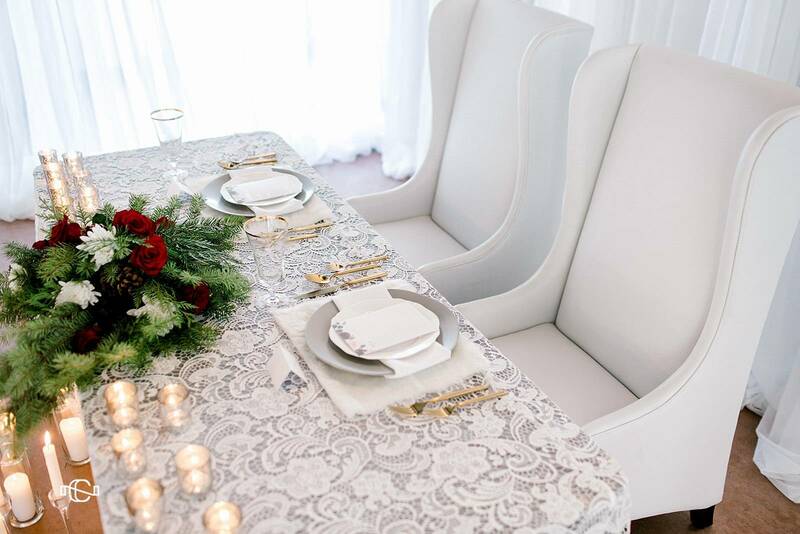 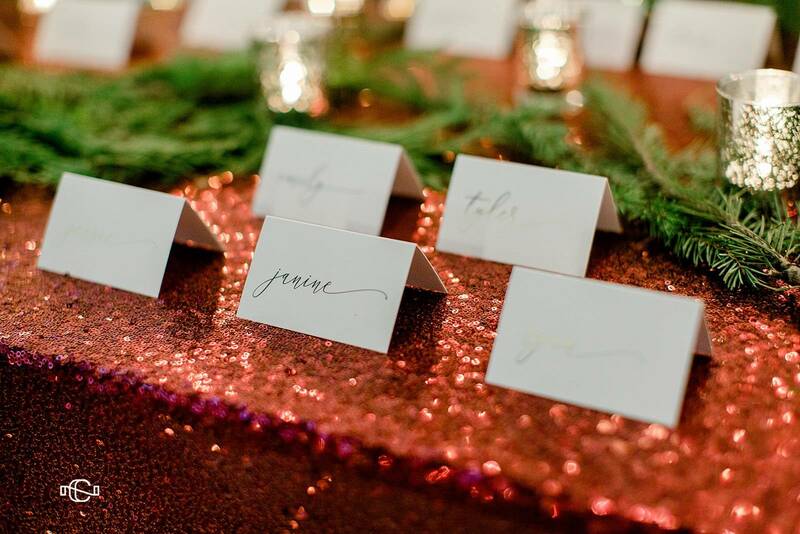 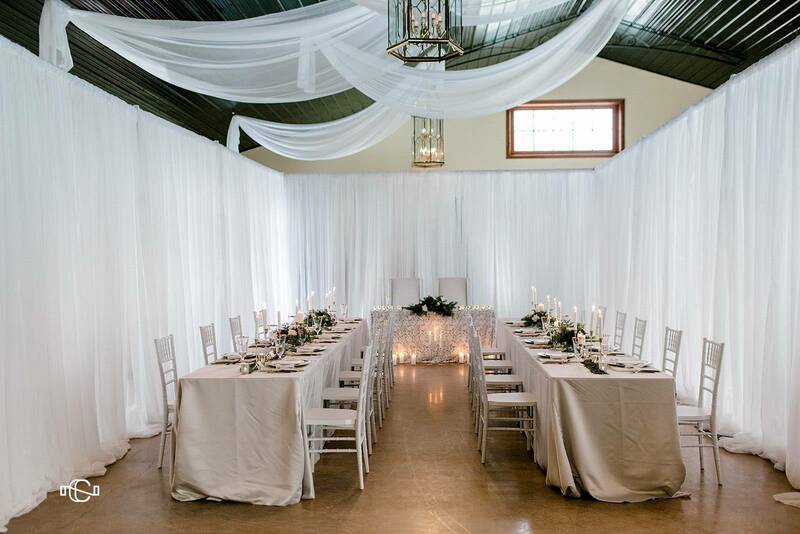 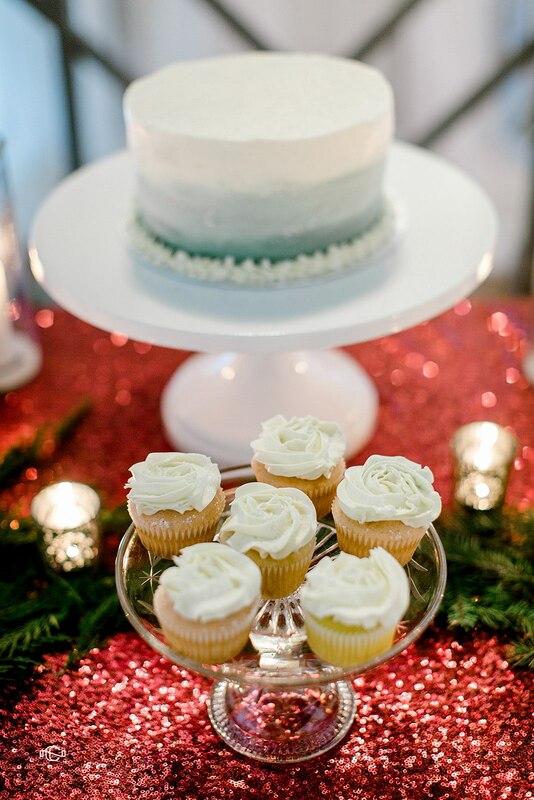 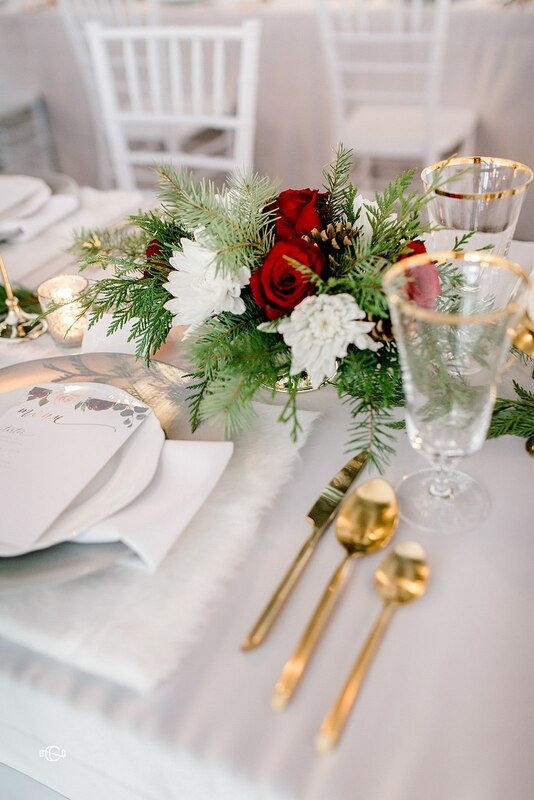 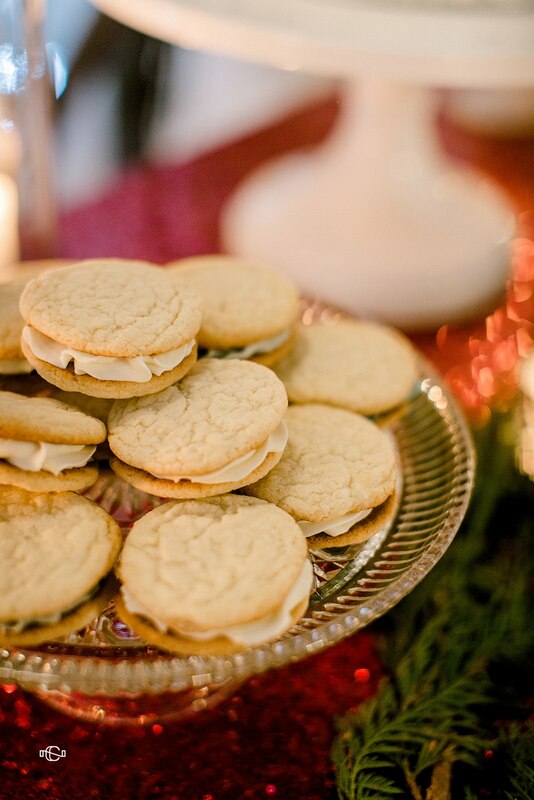 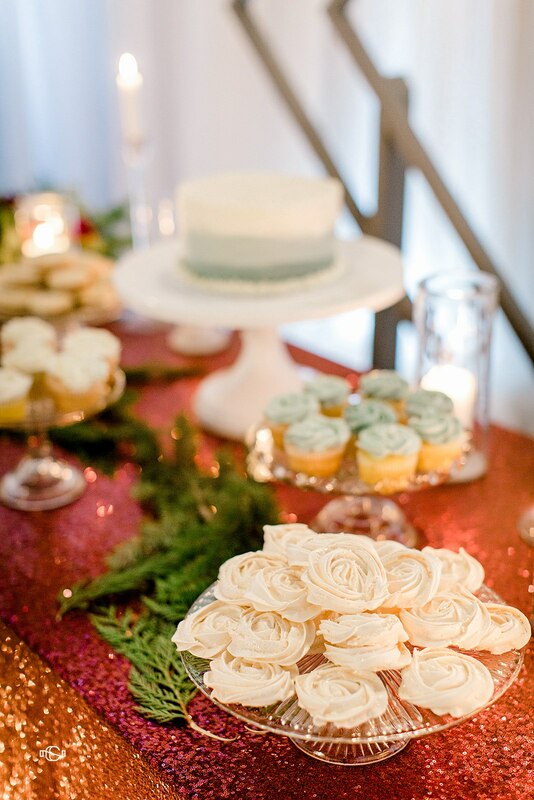 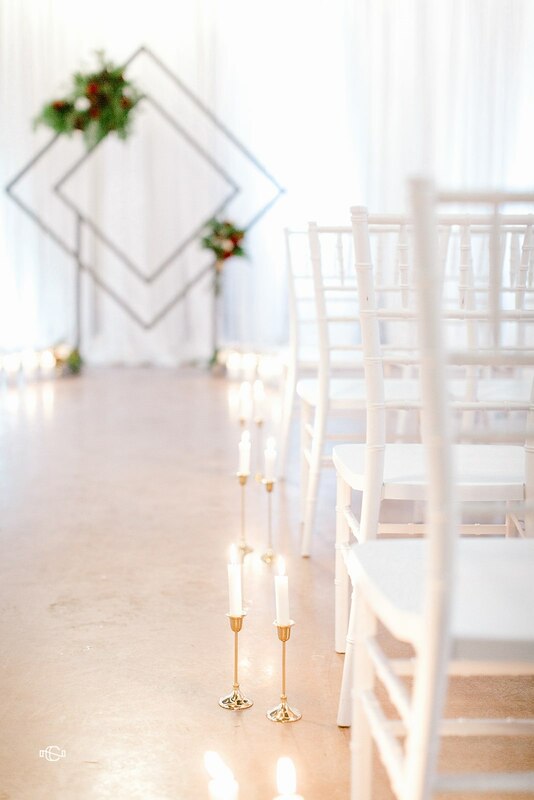 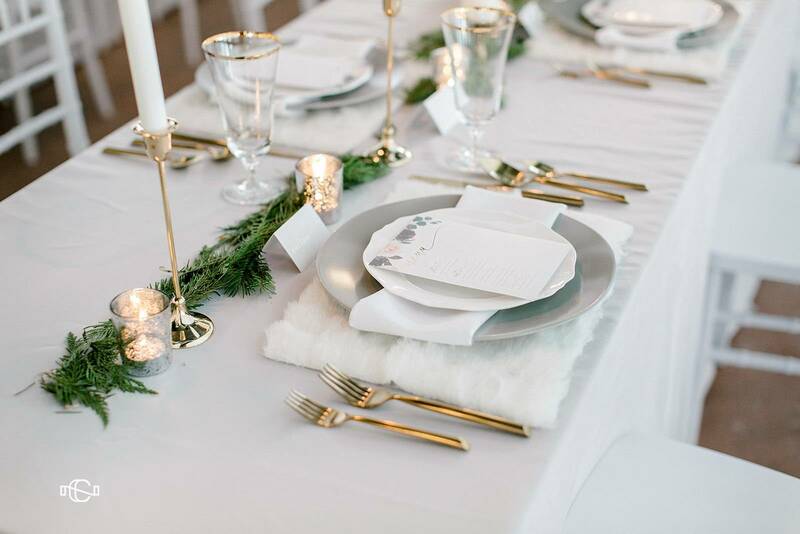 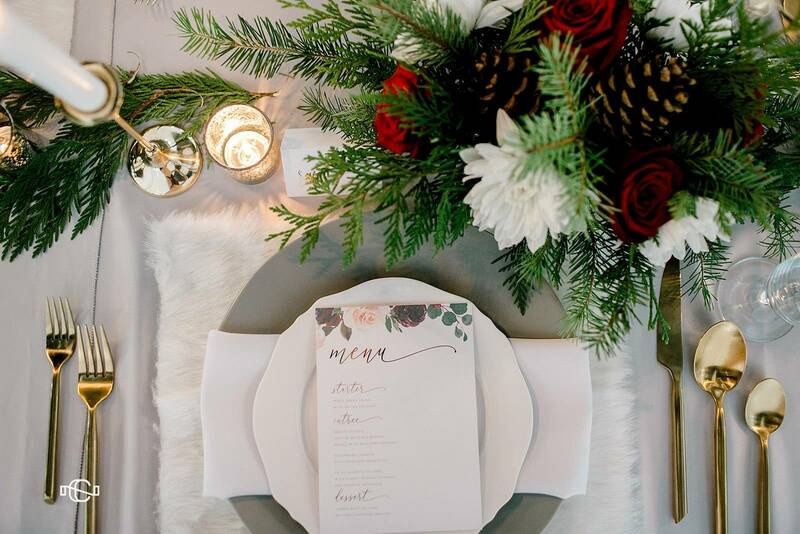 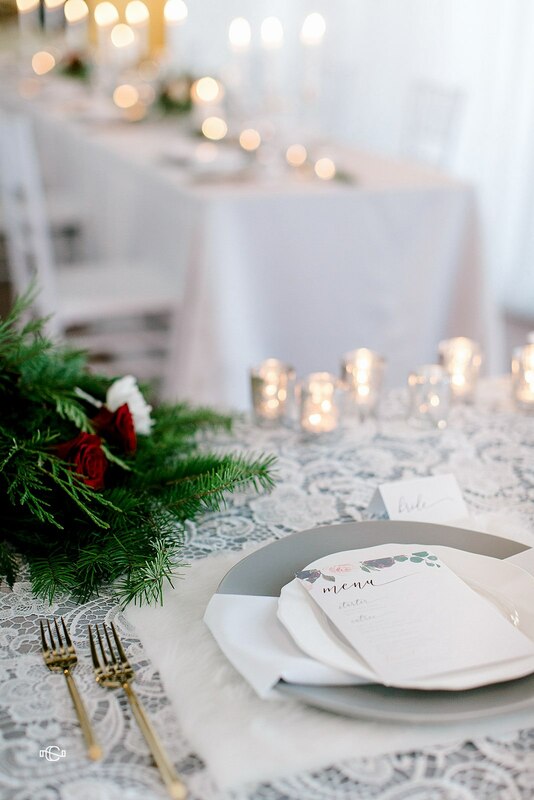 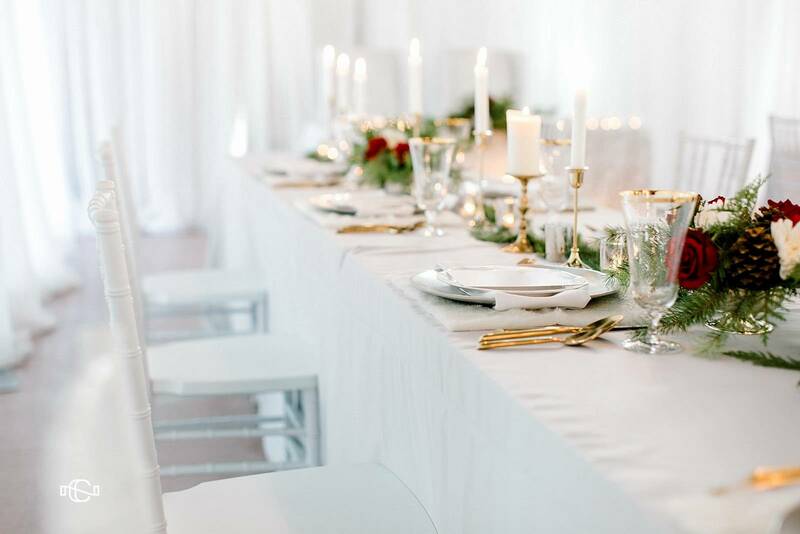 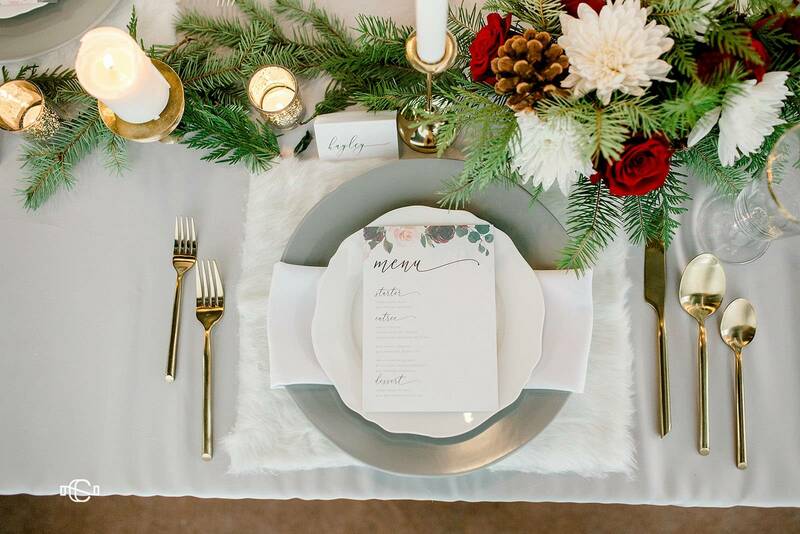 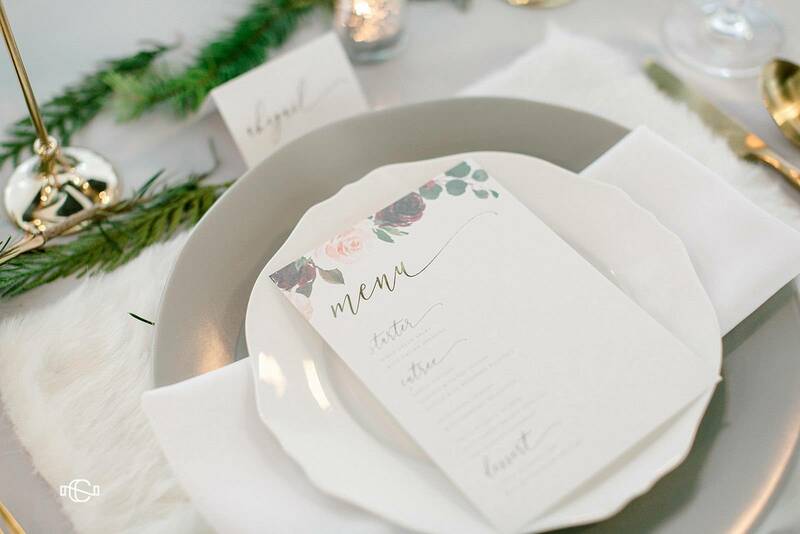 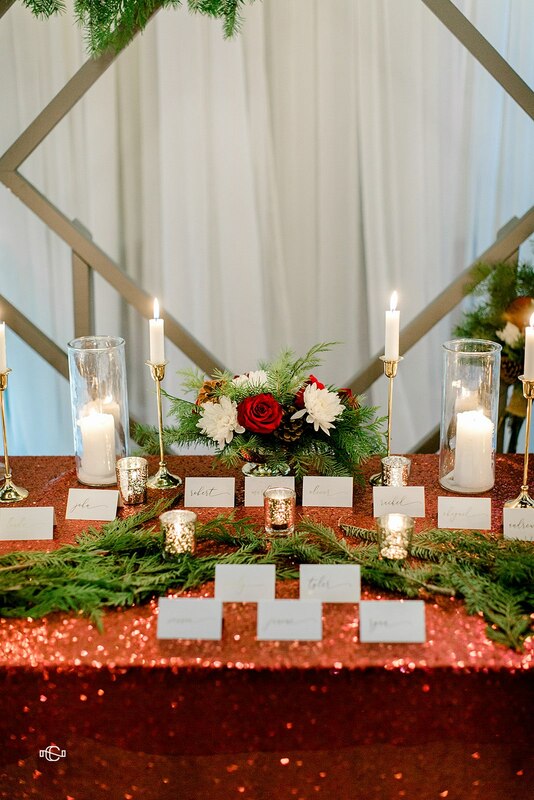 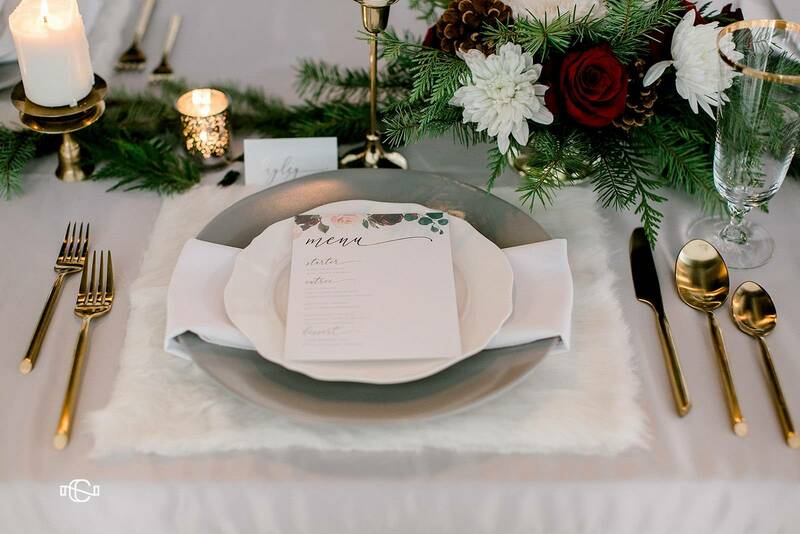 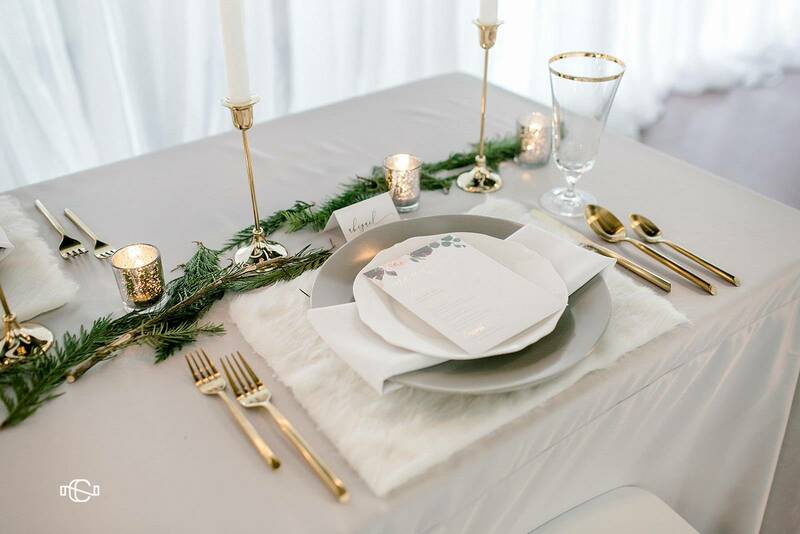 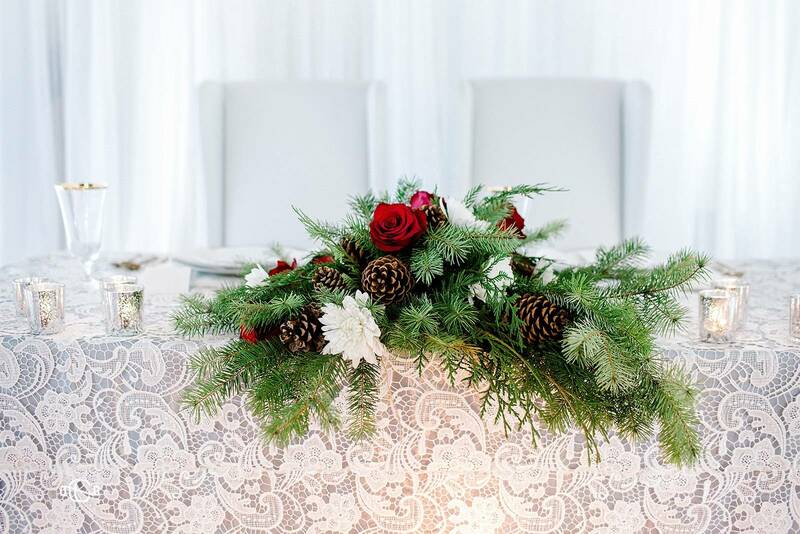 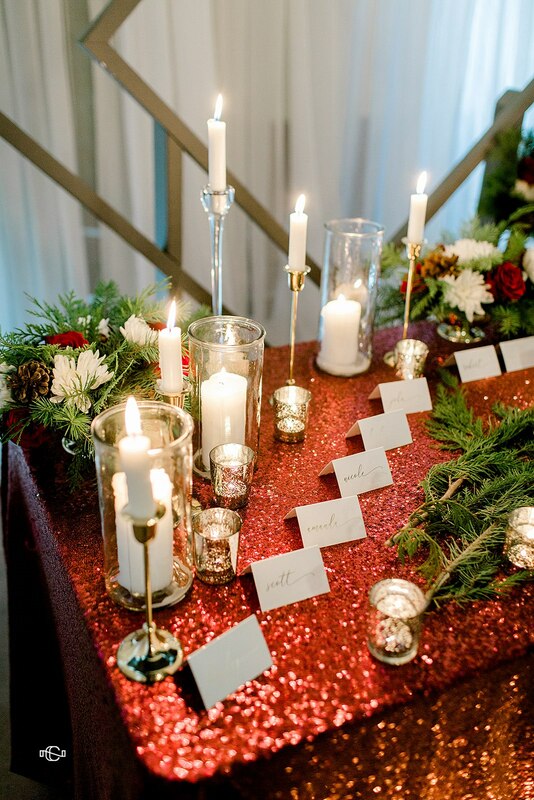 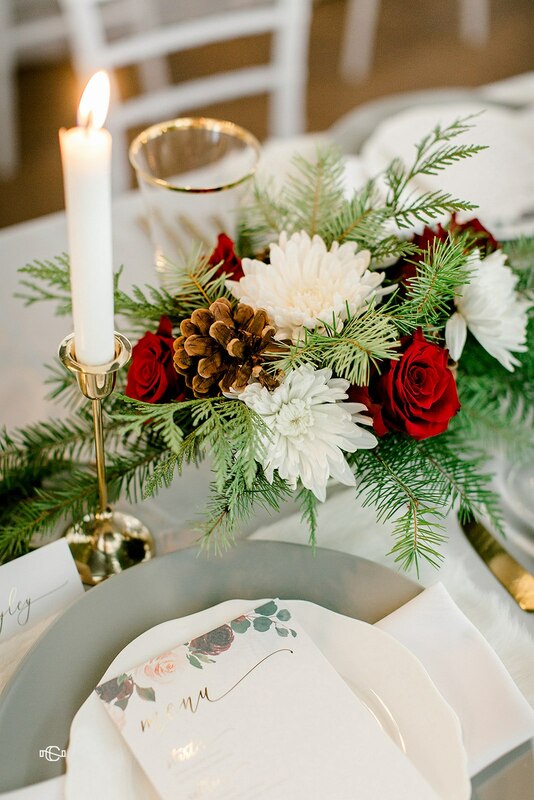 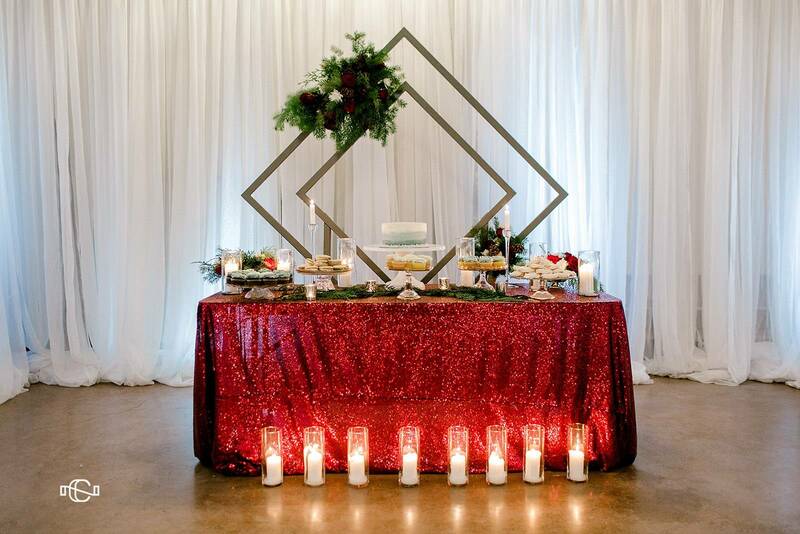 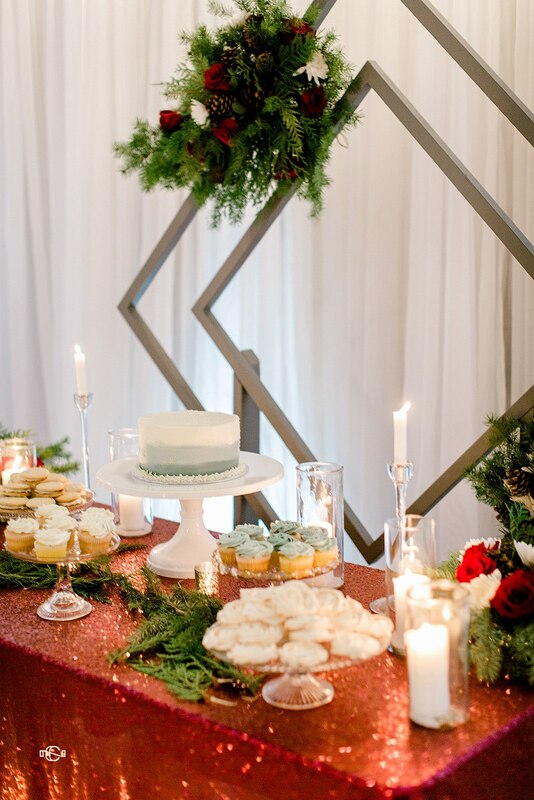 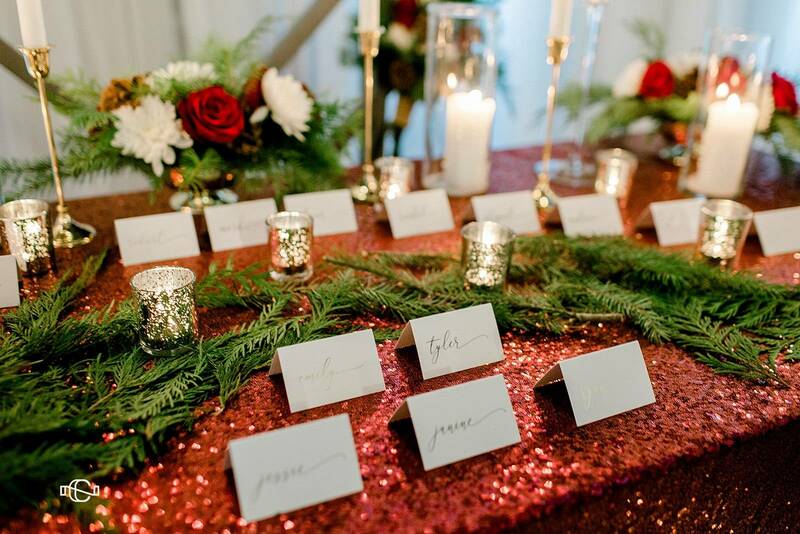 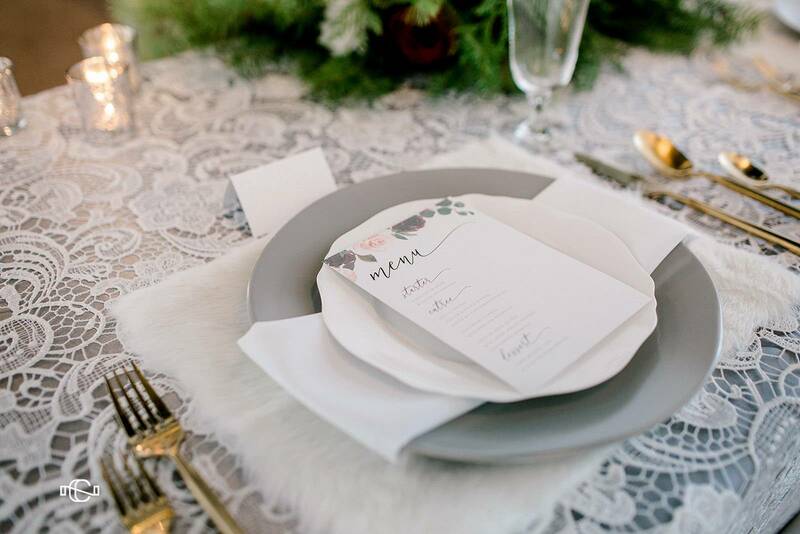 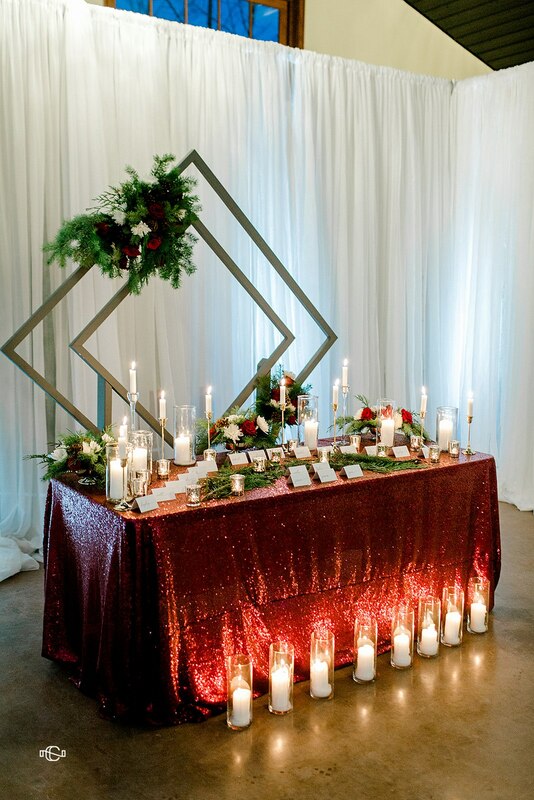 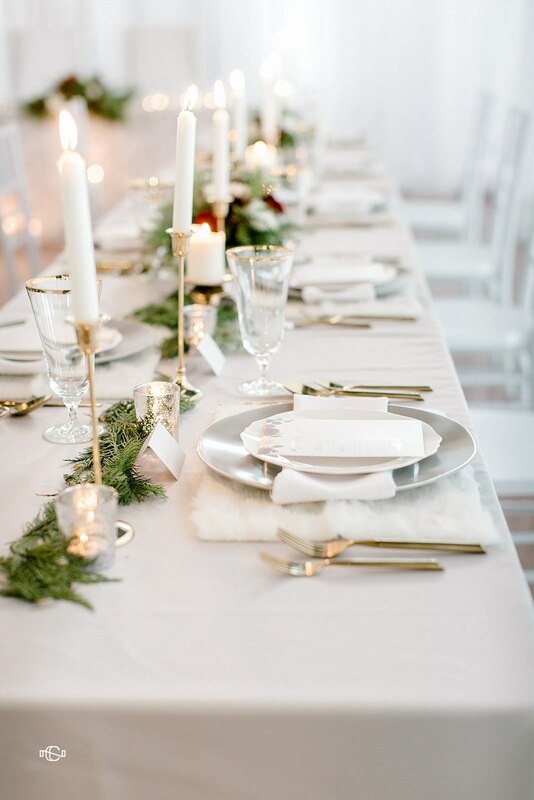 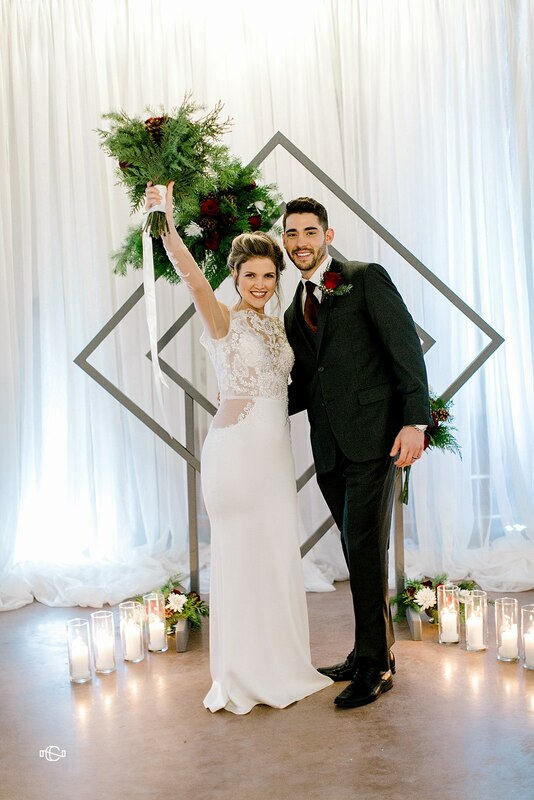 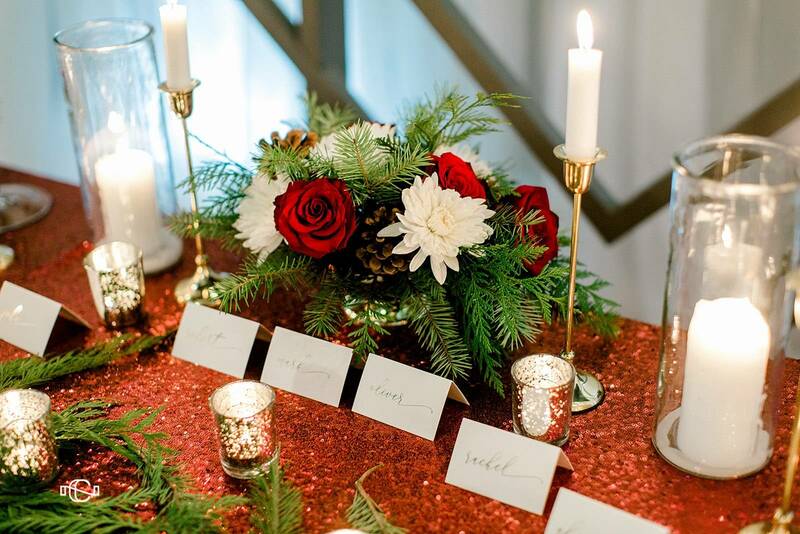 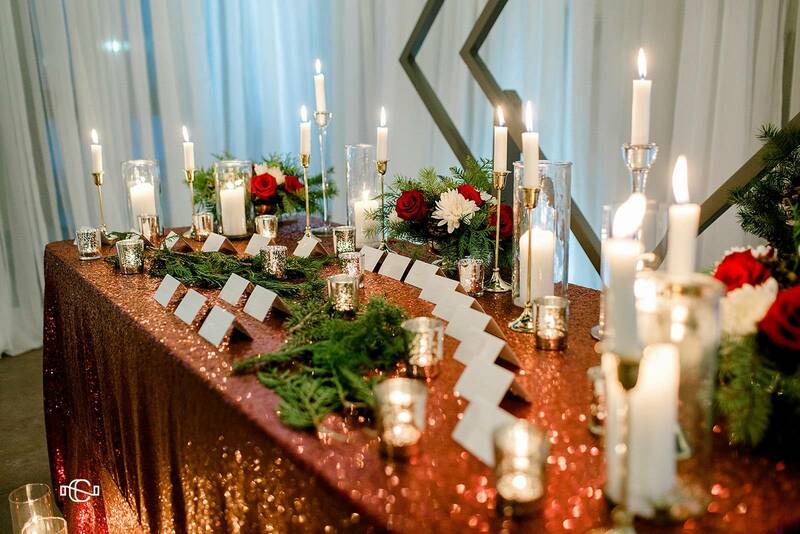 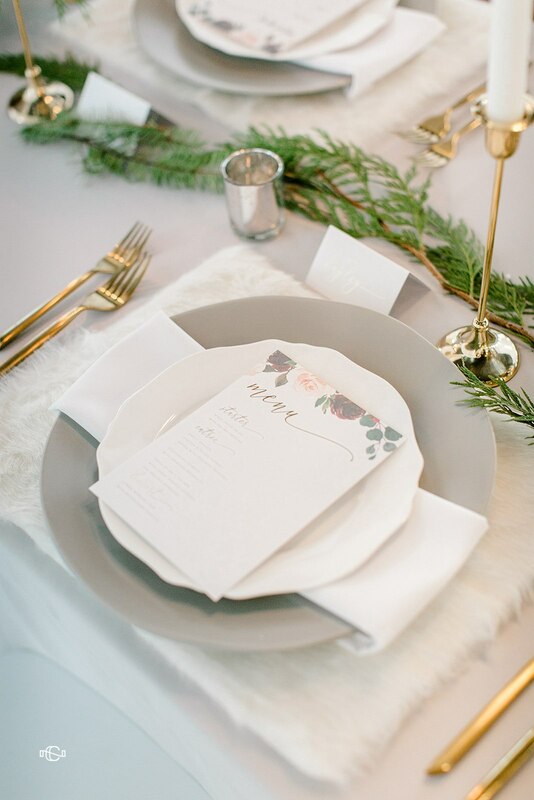 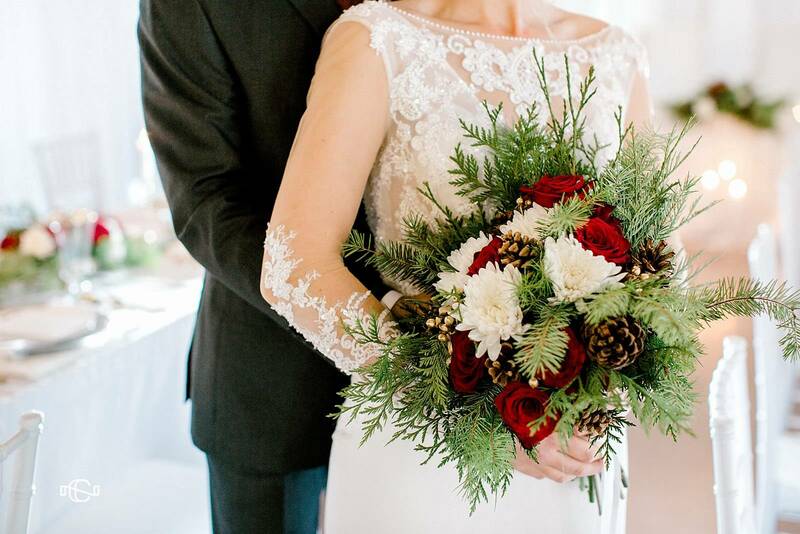 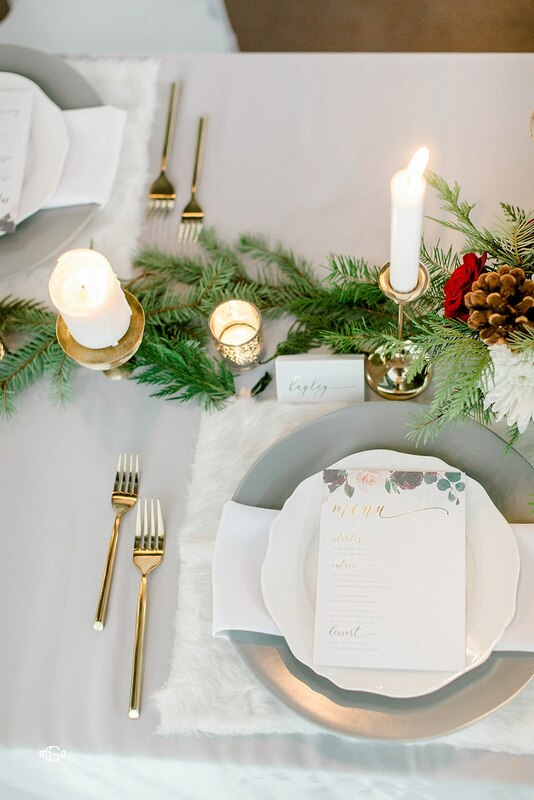 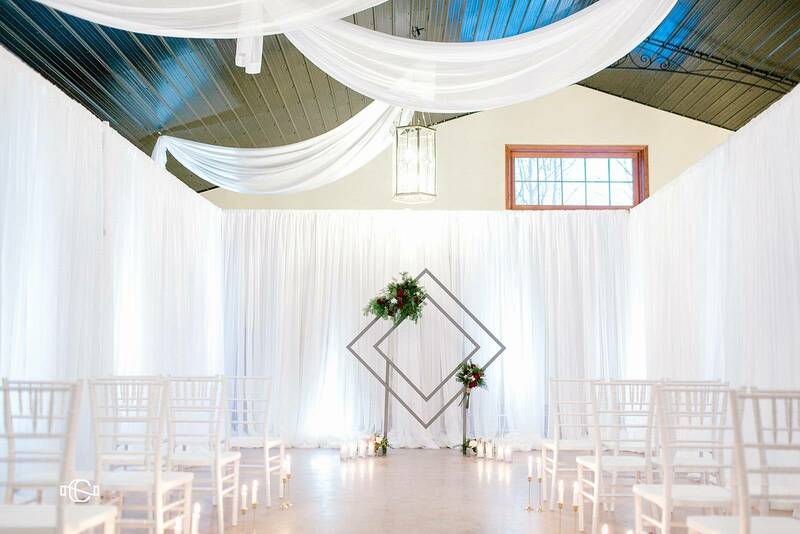 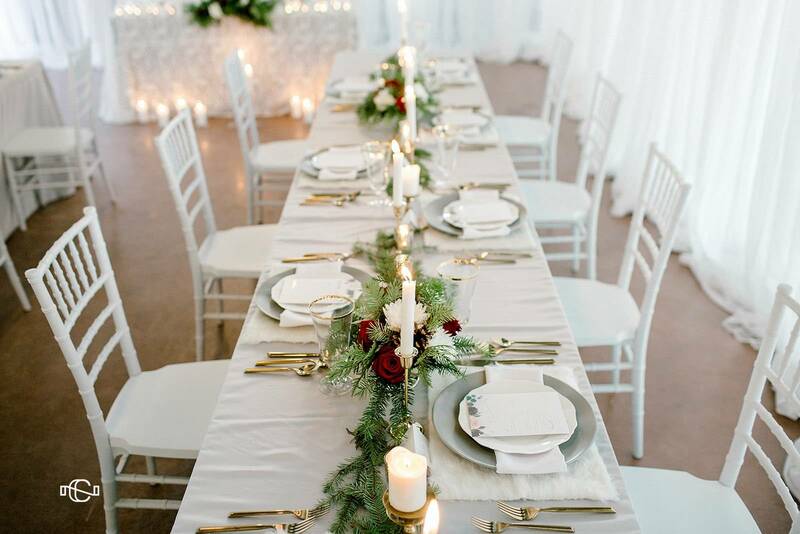 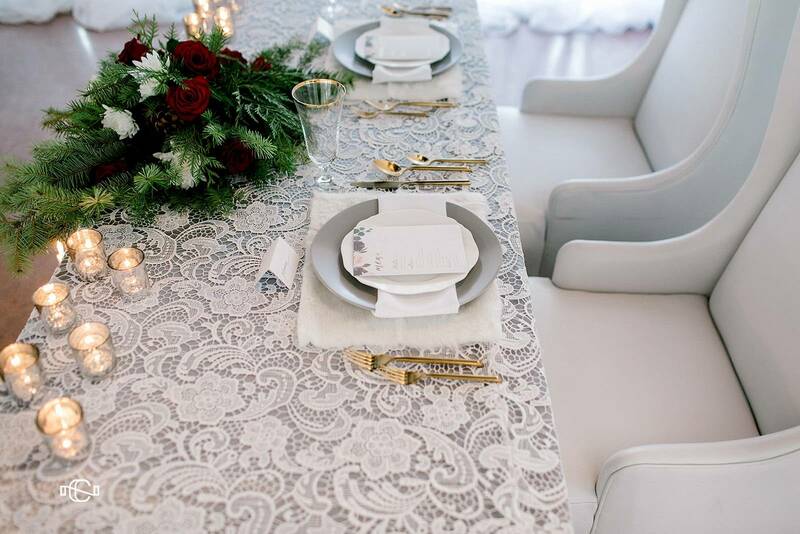 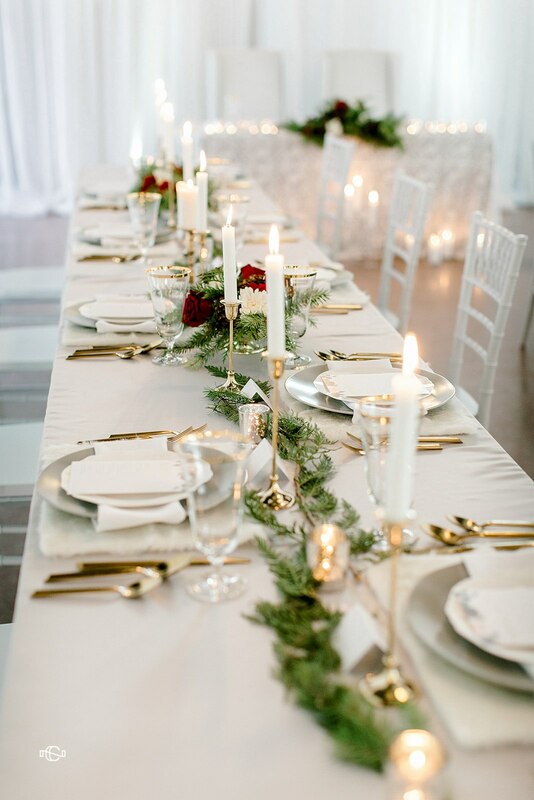 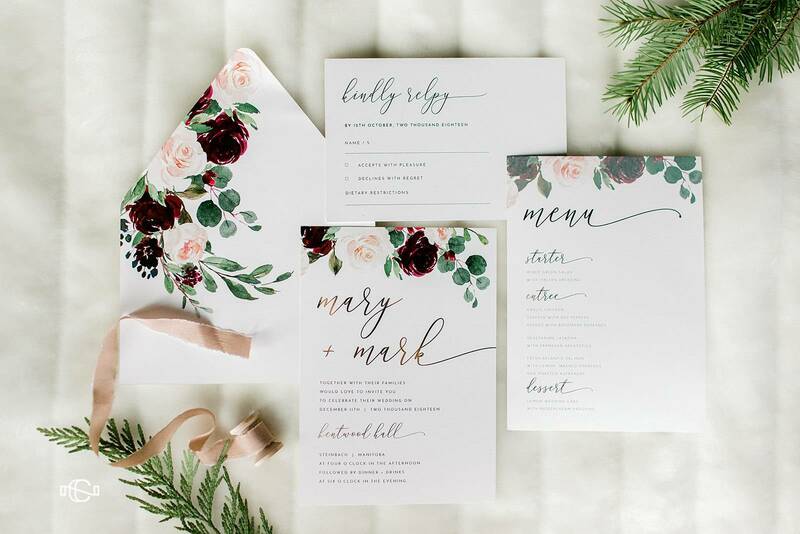 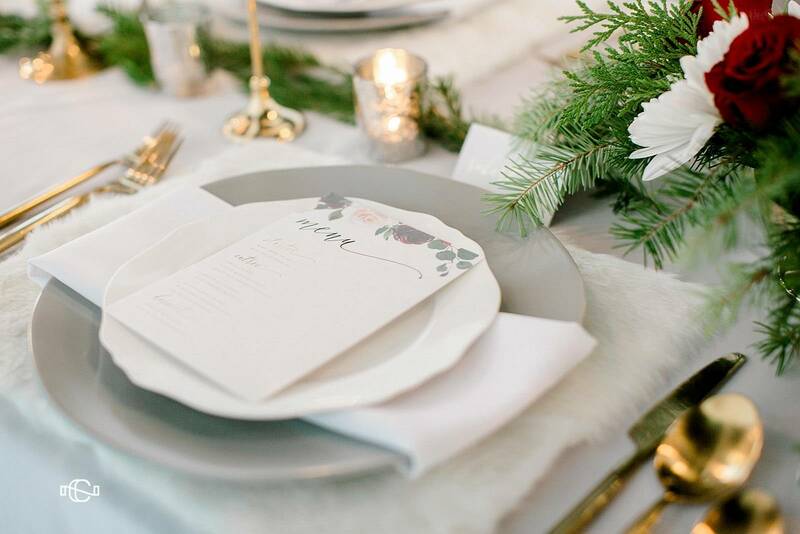 I really hope that this blog helps inspire you to consider hosting a winter wedding! 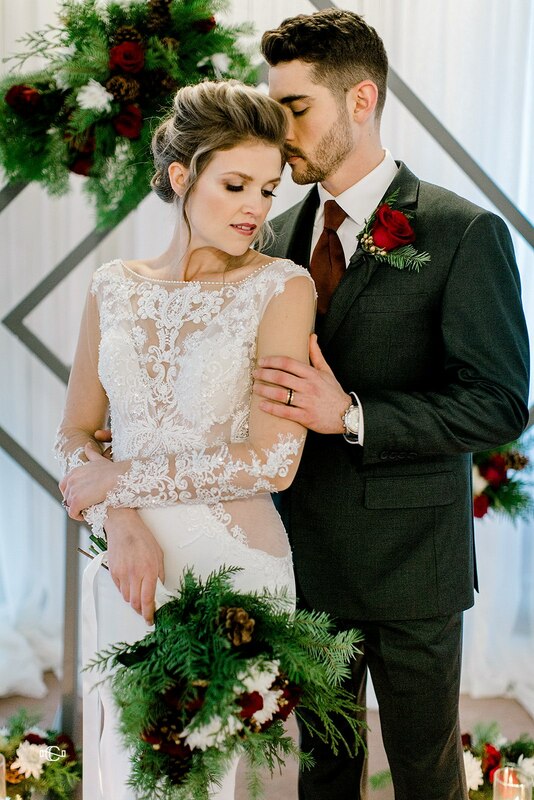 Styled shoots are also a great opportunity to work with new creatives. 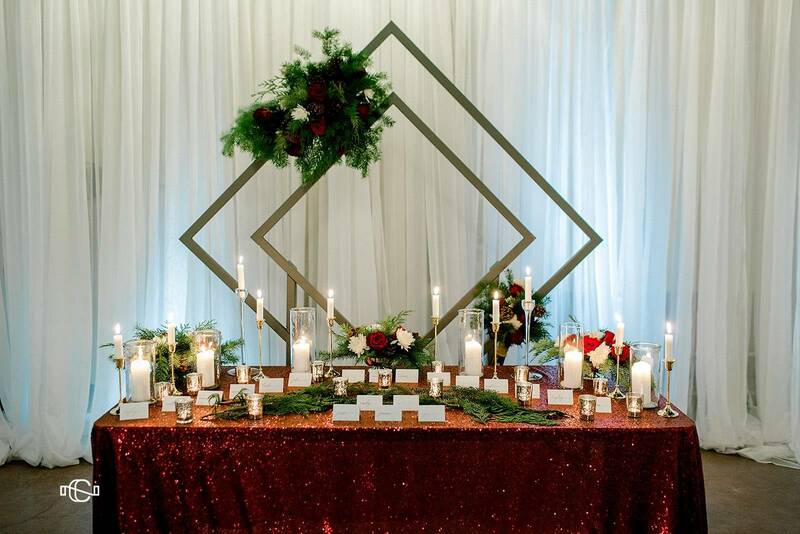 In this case, I got to meet a boat load of amazing new vendors to recommend to my clients! 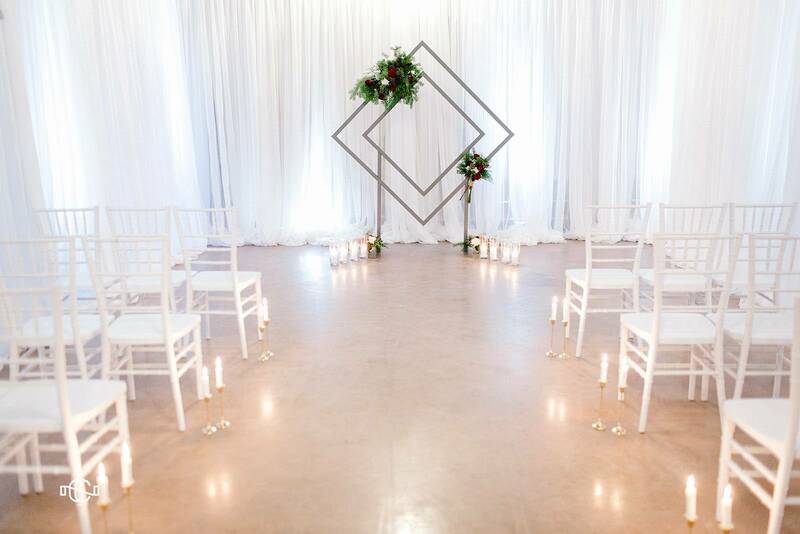 Prior to choosing a date or a venue, there was one vendor in particular I knew I wanted to work with. 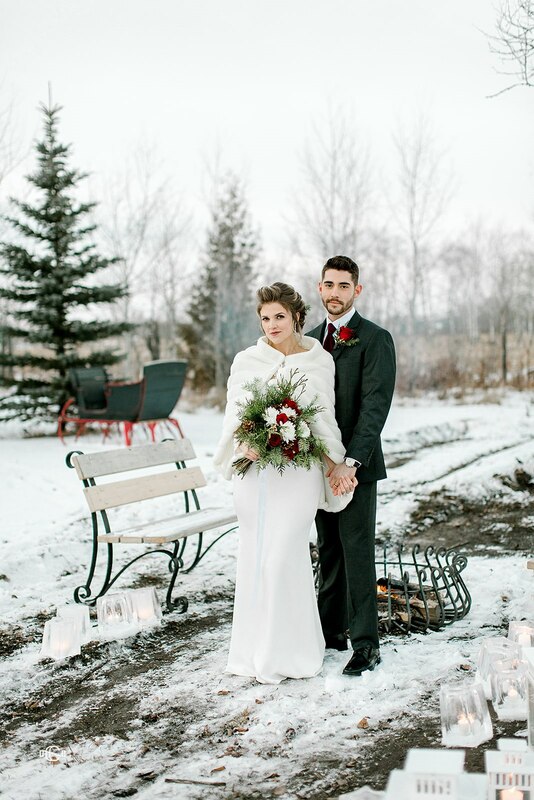 I knew that my winter shoot wouldn't quite be complete without Casey Nolin Photography. 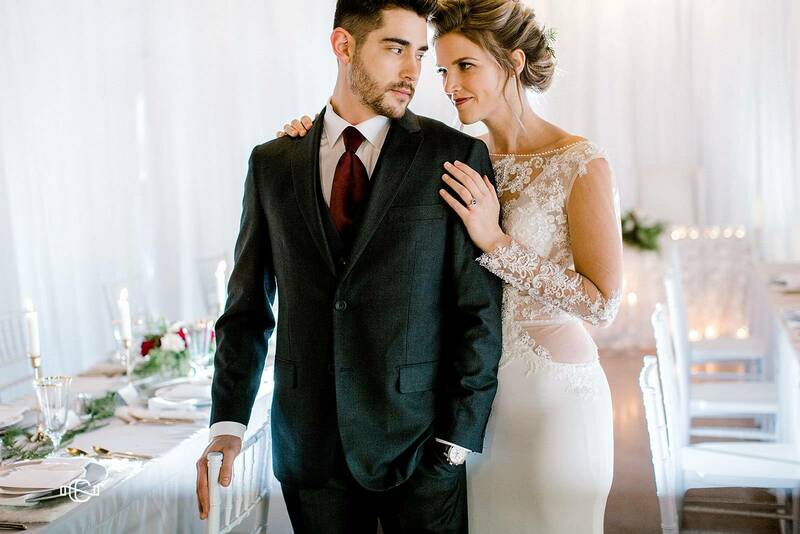 Shes extremely talented behind the camera lens. 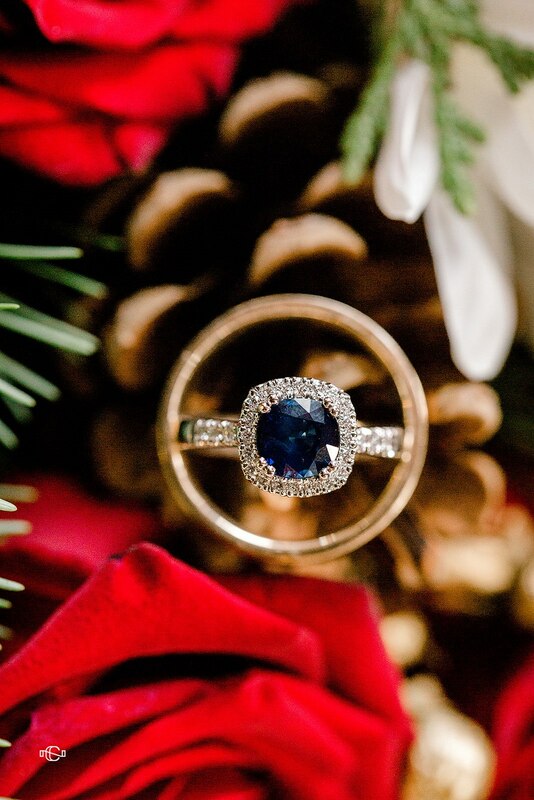 She knows exactly how to capture every tiny detail, and how to make anyone feel comfortable in front of her camera. 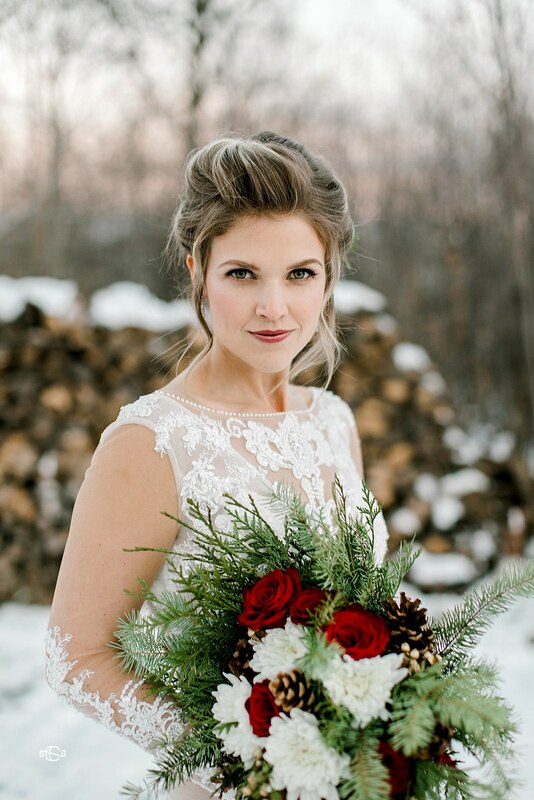 If you are in the market for an easy going, fearless female photographer, call Casey! 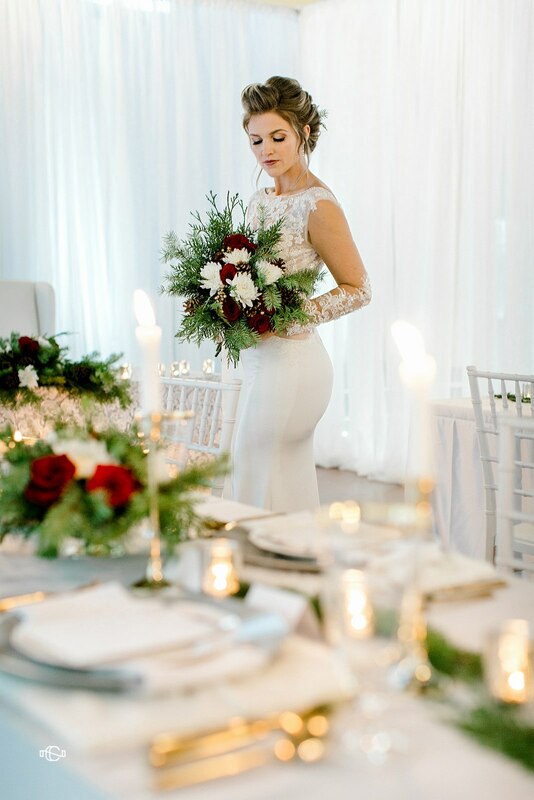 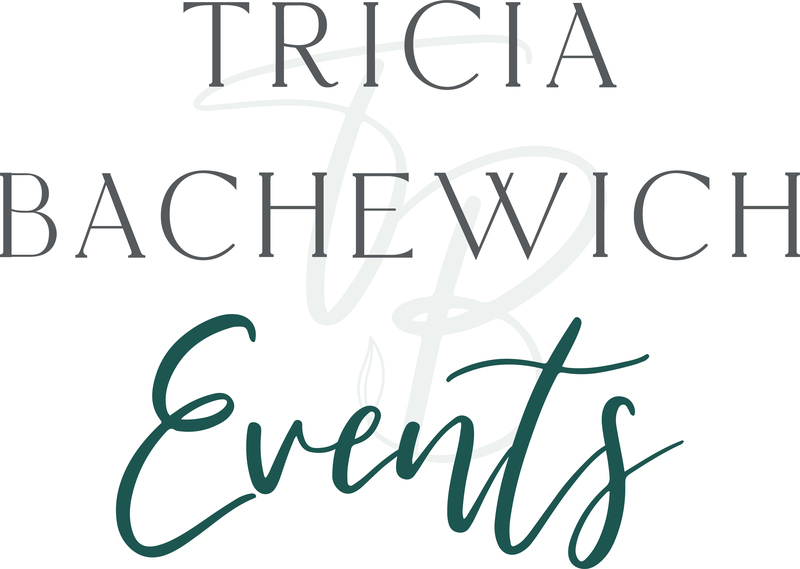 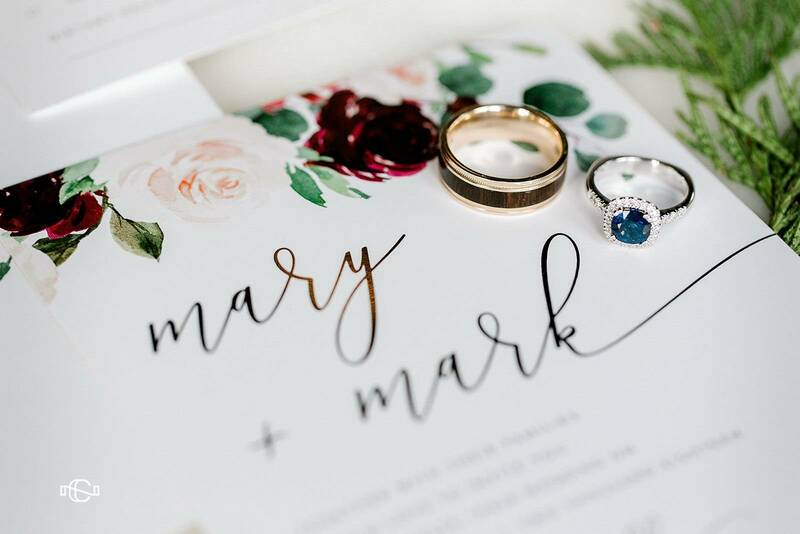 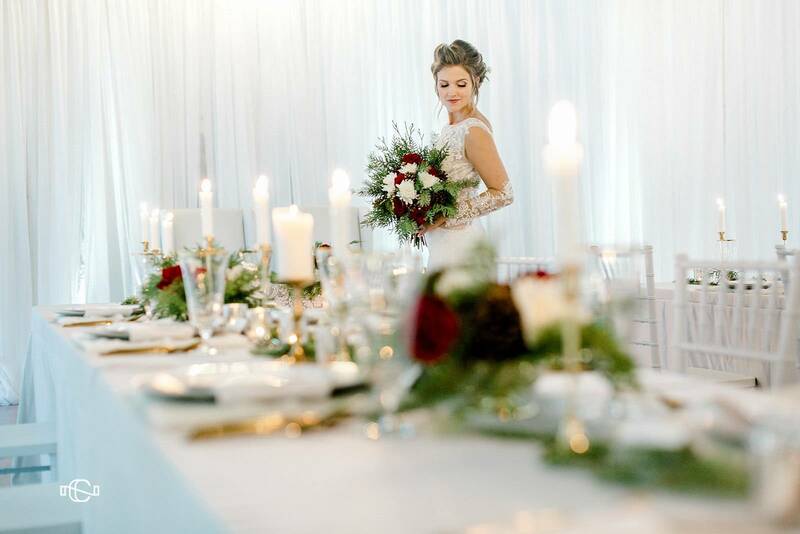 As a fairly new planner in the wedding industry I feel so blessed, fortunate and grateful that so many seasoned vendors trusted me enough to be a part of my second photo shoot!